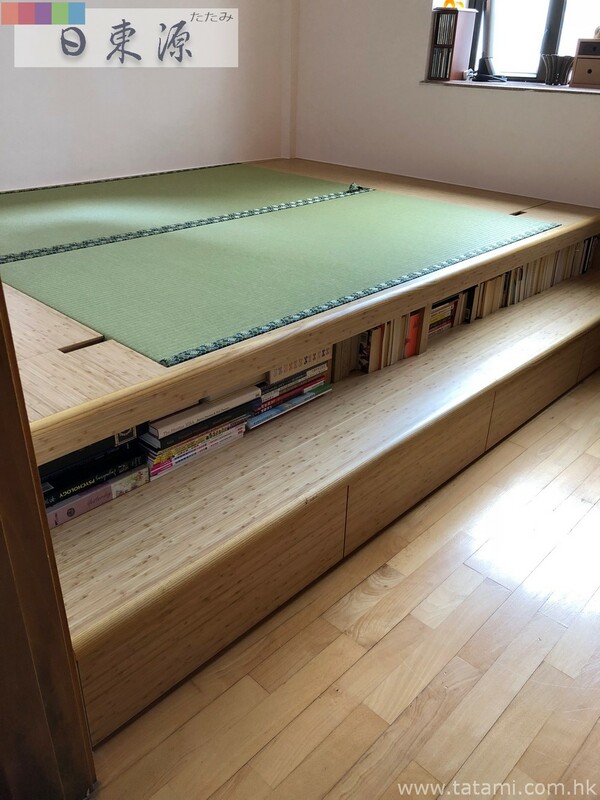 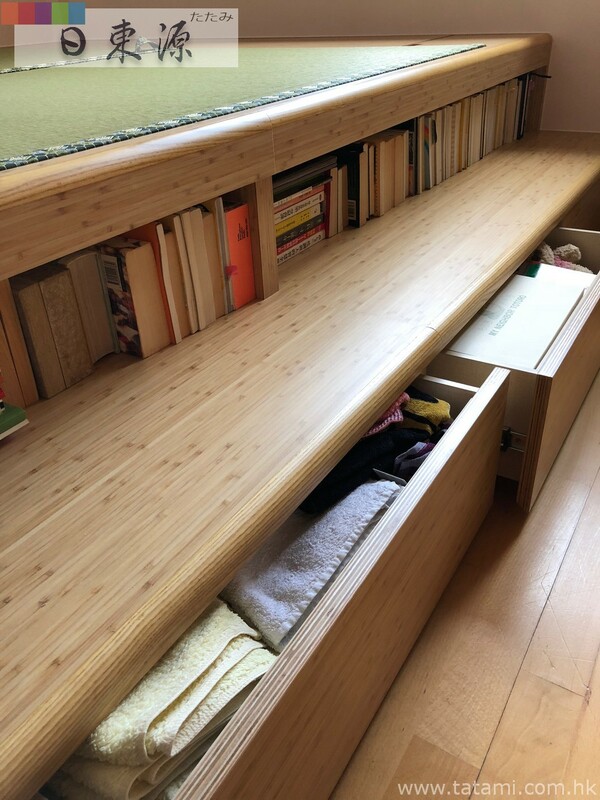 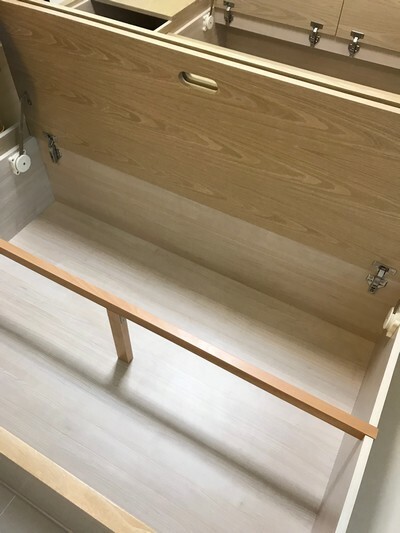 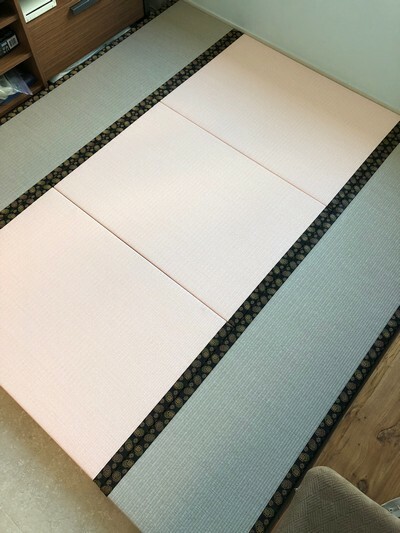 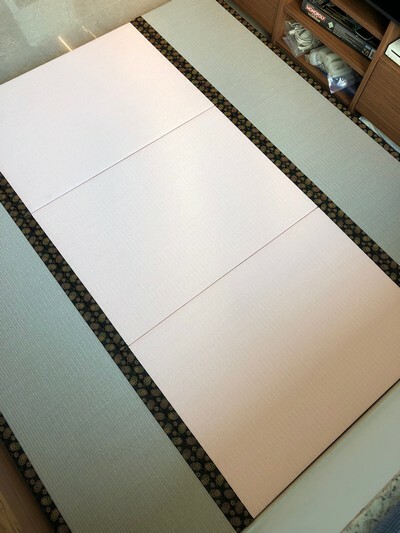 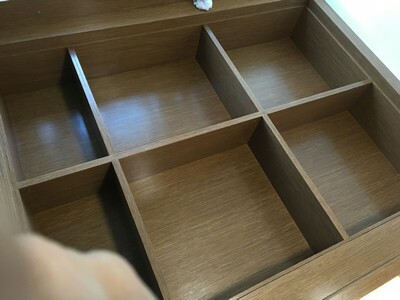 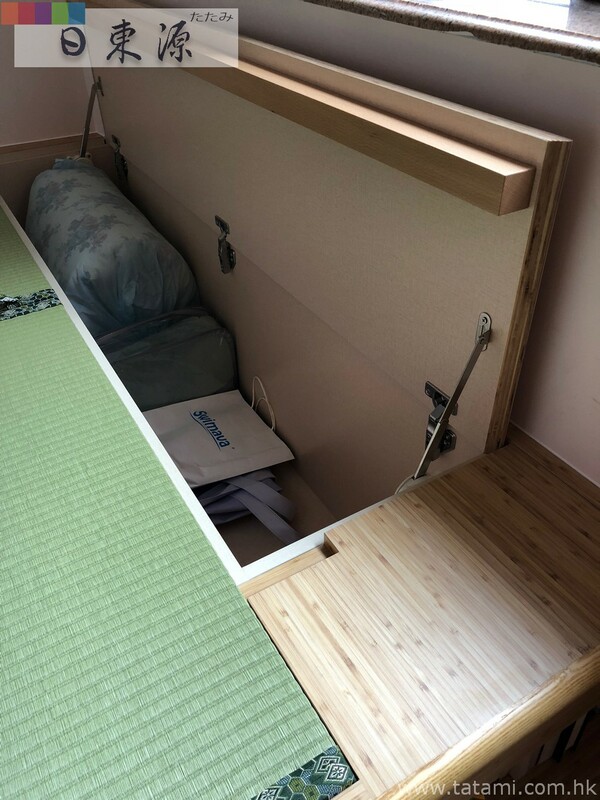 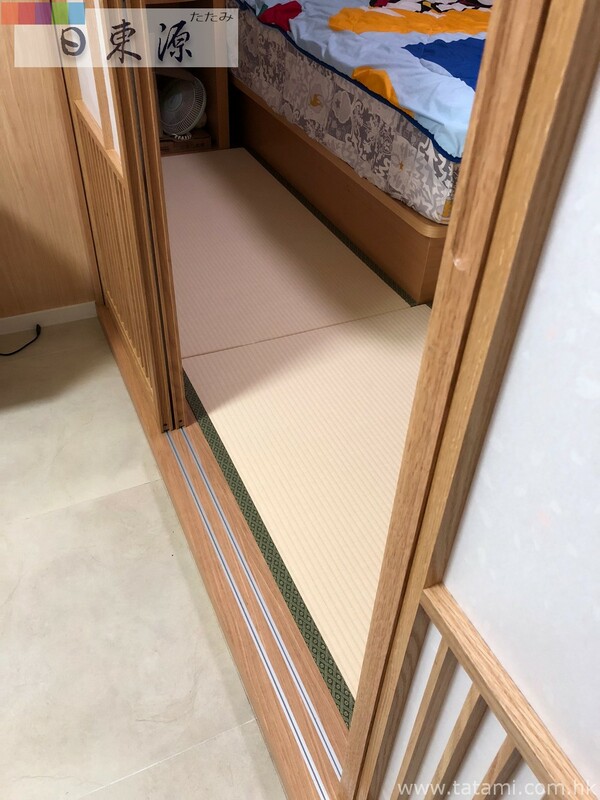 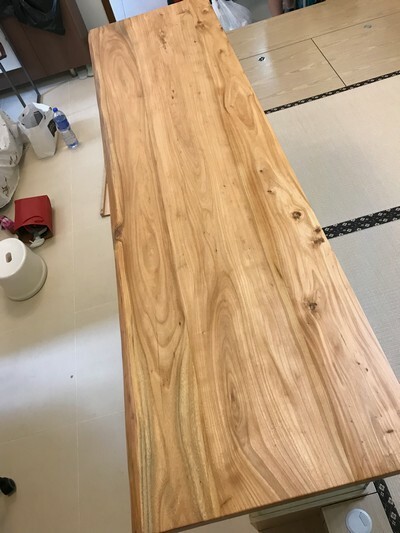 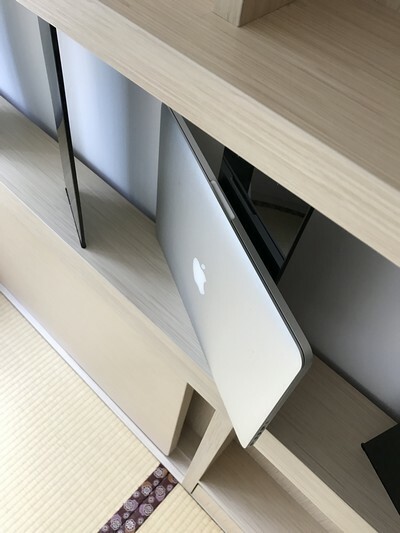 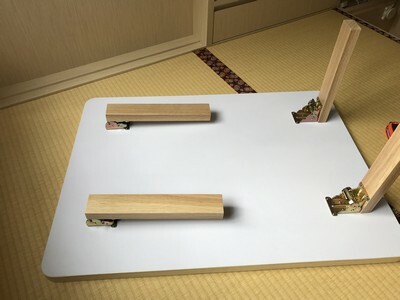 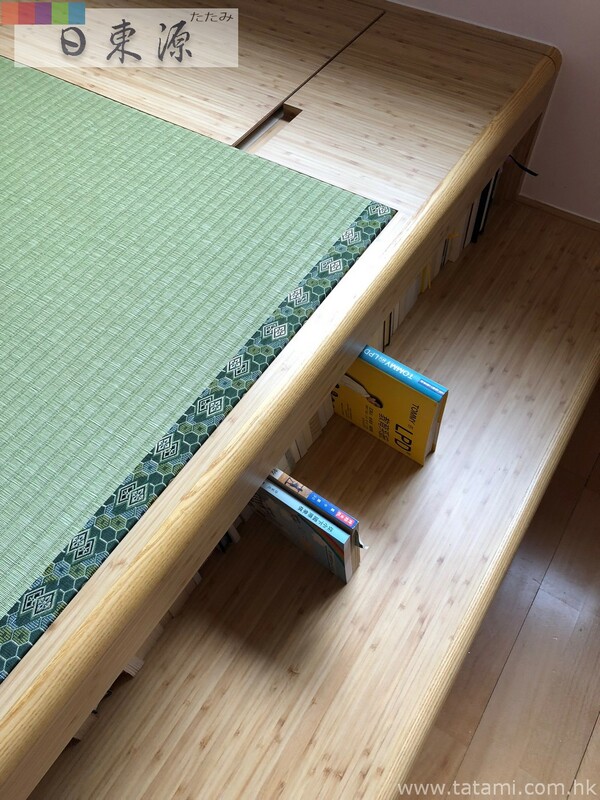 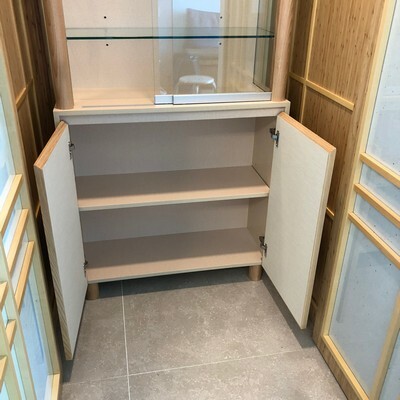 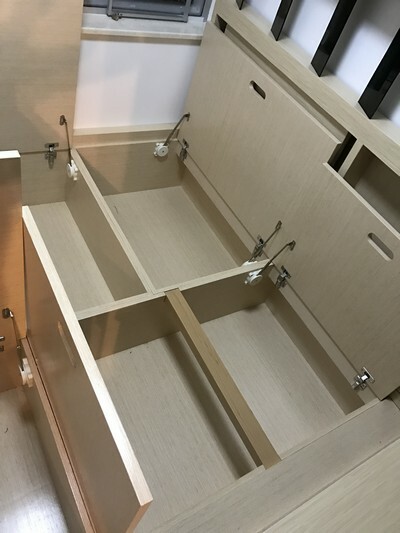 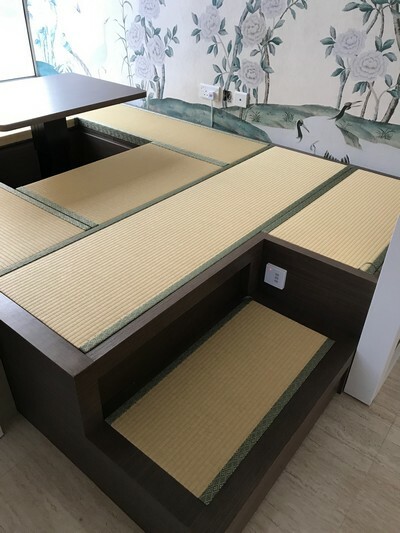 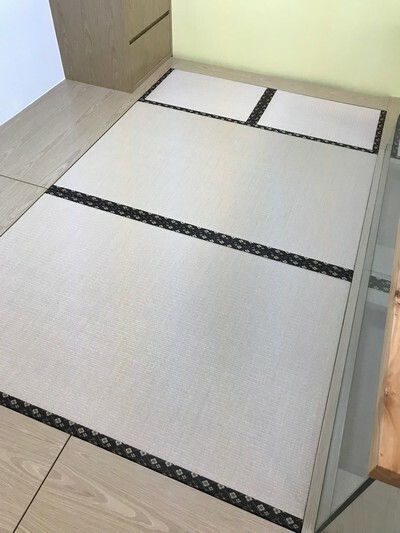 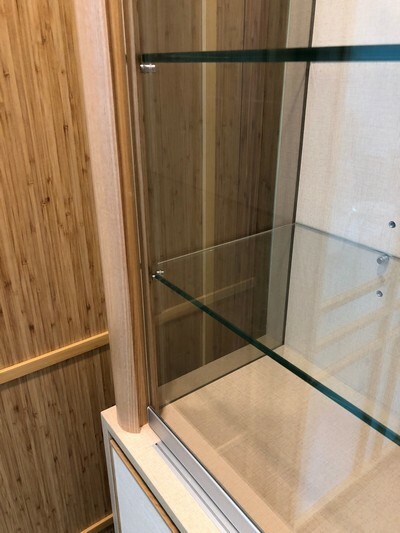 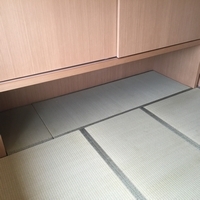 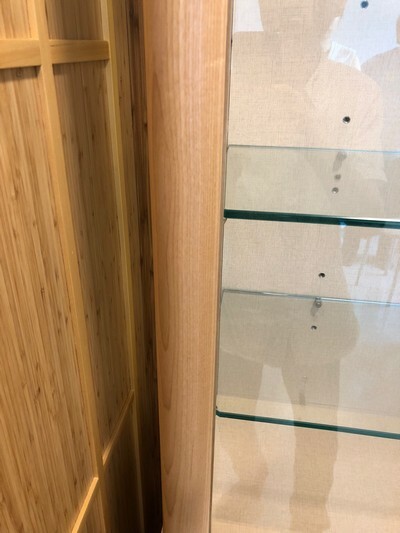 Koganehaku Japanese Moisture-proof Tatami size 38mm, platform storage with bed, special design for the bookshelf, display shelf, wardrope, a flexible mini tea table. 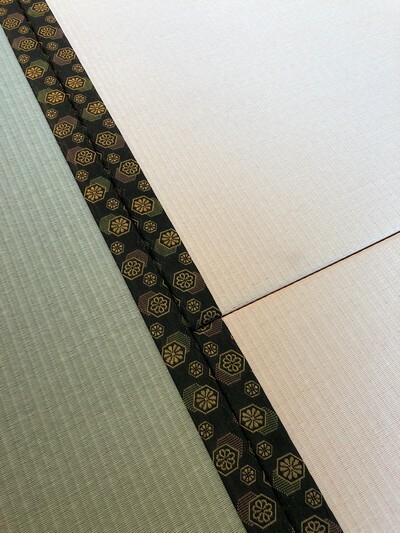 Koganehaku Japanese Moisture-proof Tatami size 58mm. 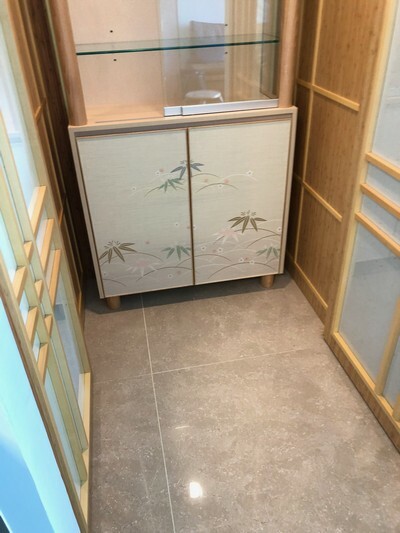 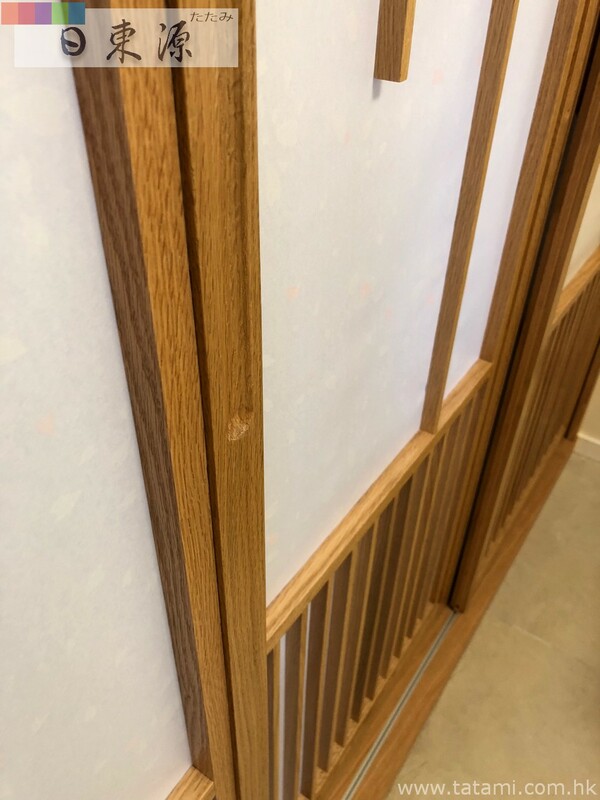 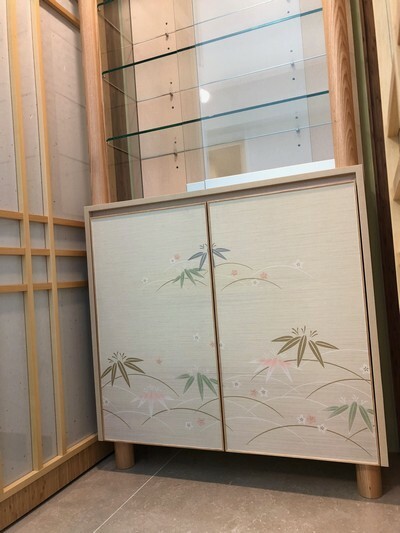 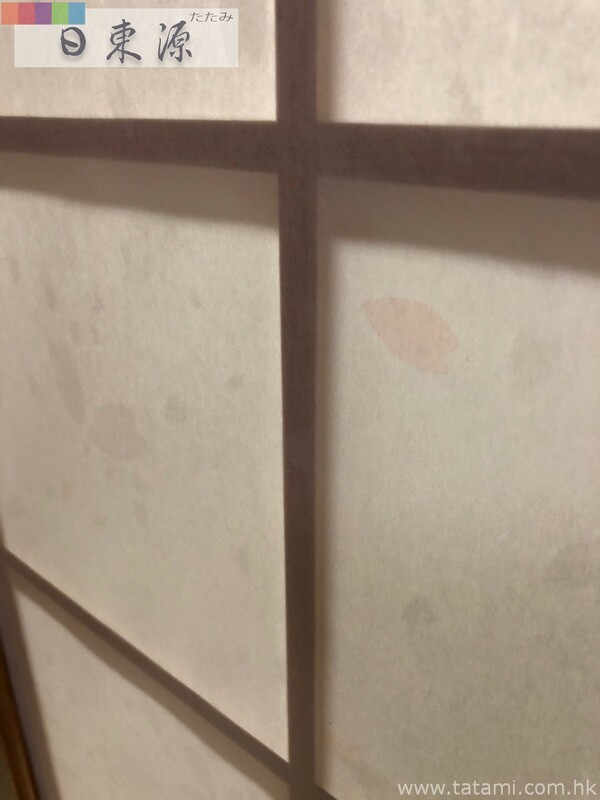 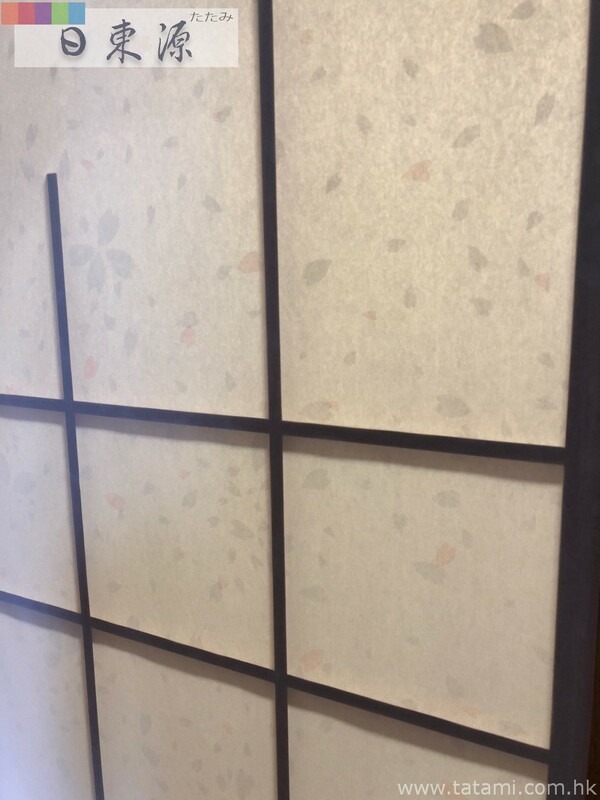 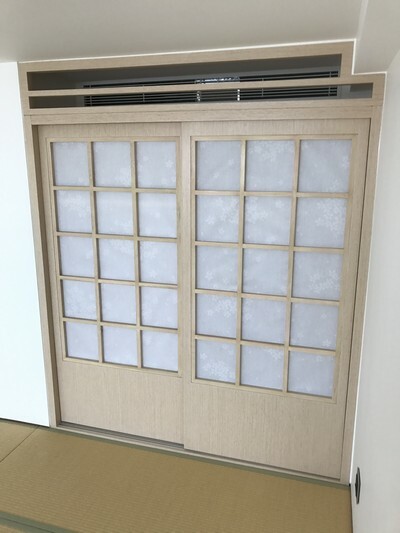 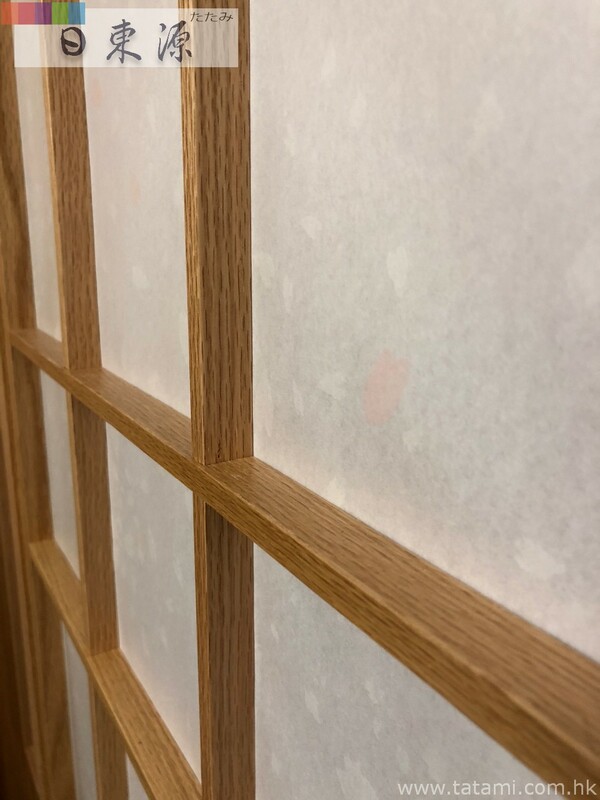 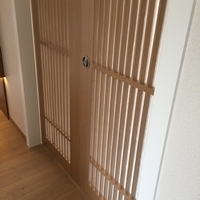 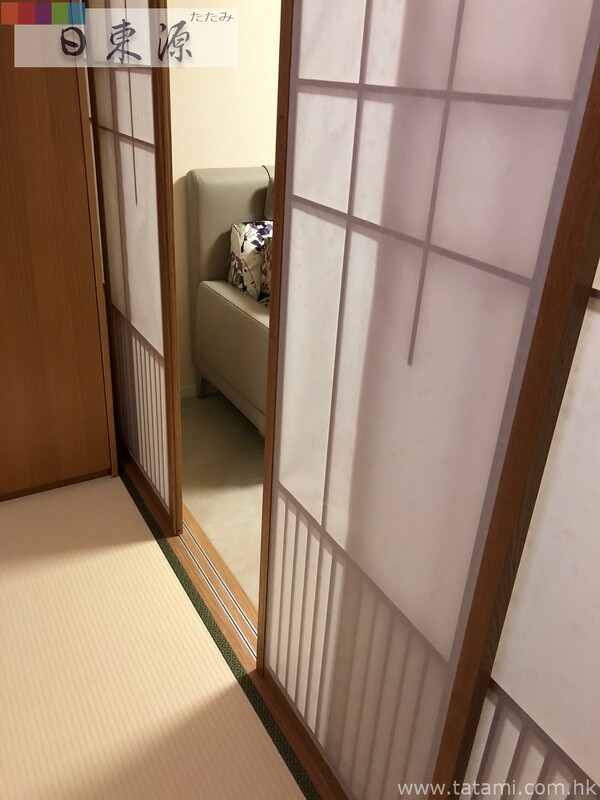 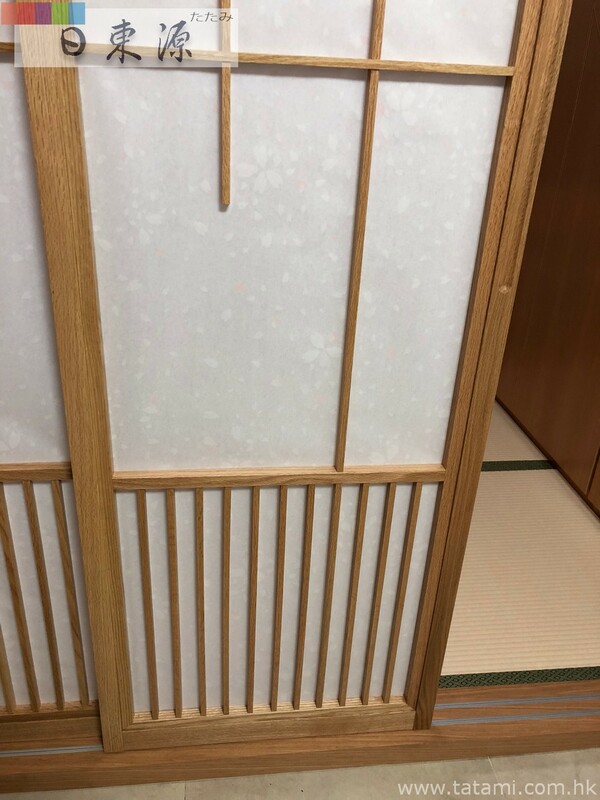 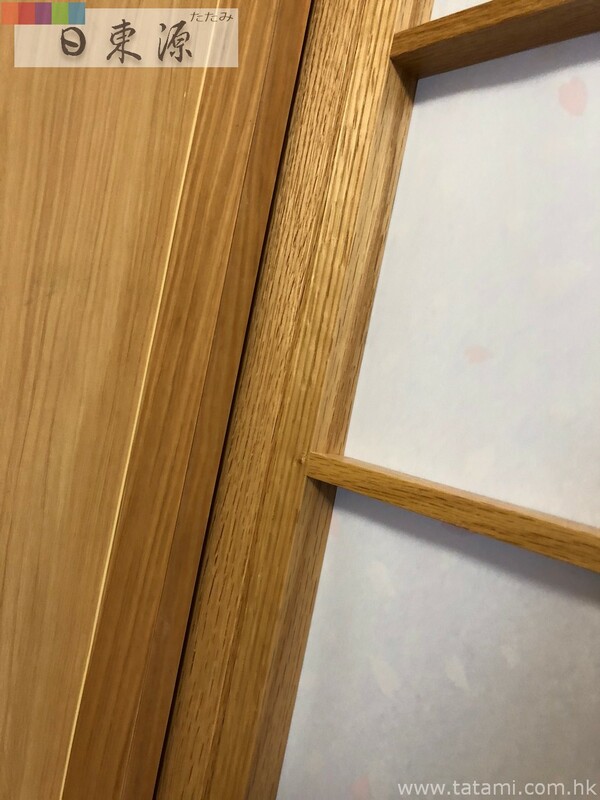 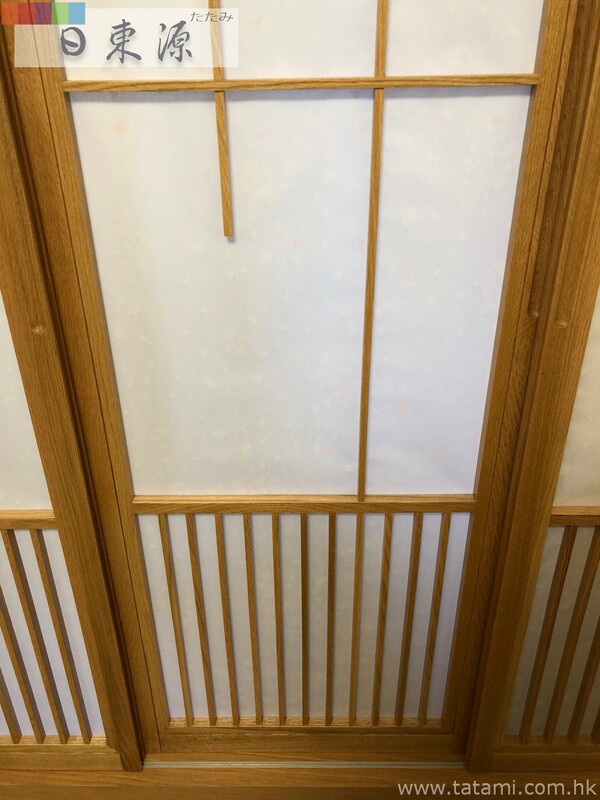 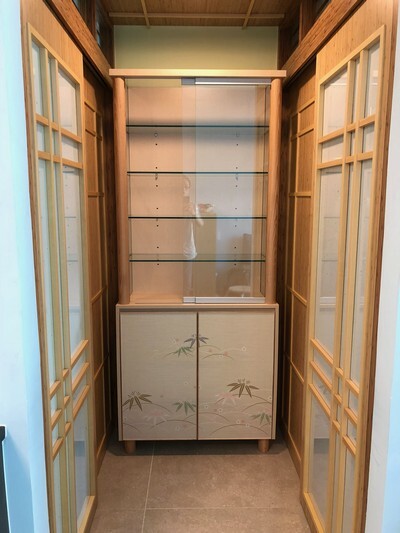 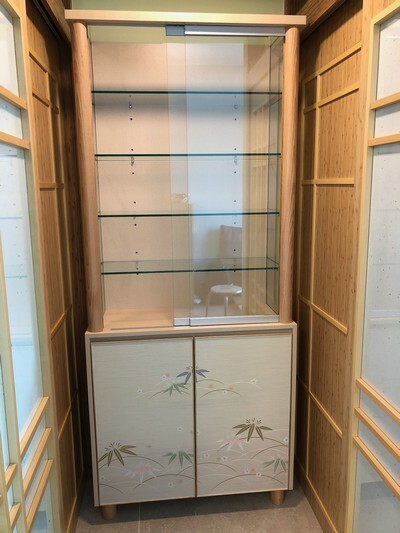 Koganehaku Japanese Moisture-proof Tatami size 38mm, wardrobe with Japanese paper (handmade paper) sliding door. 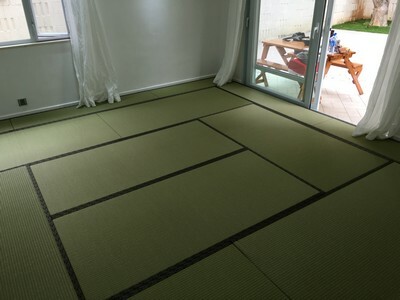 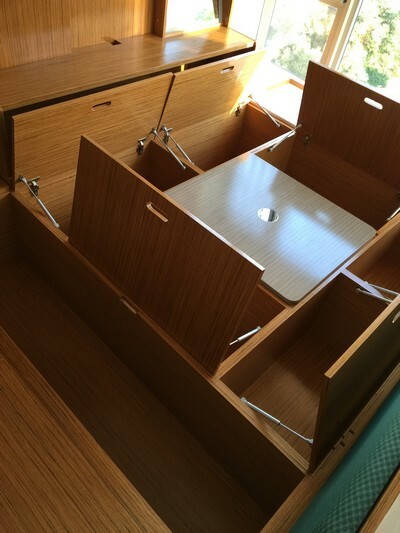 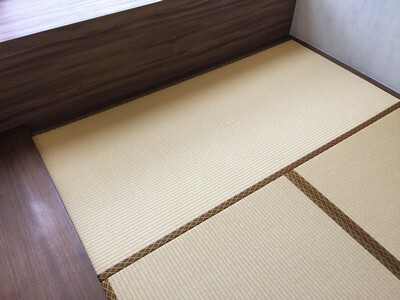 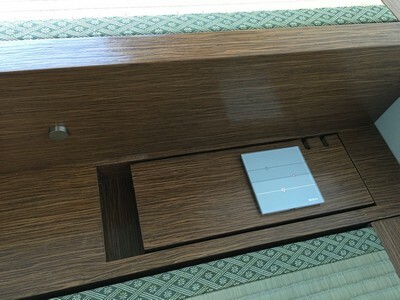 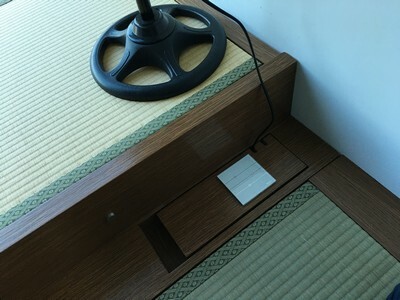 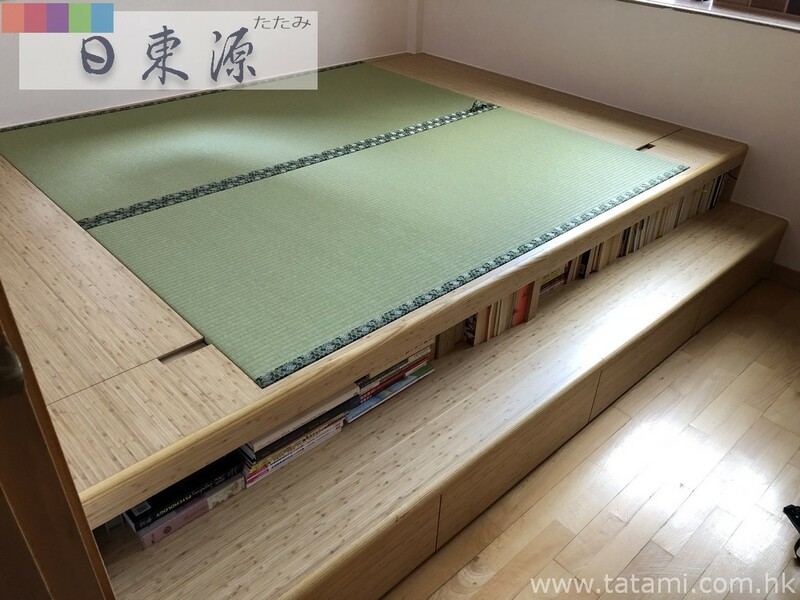 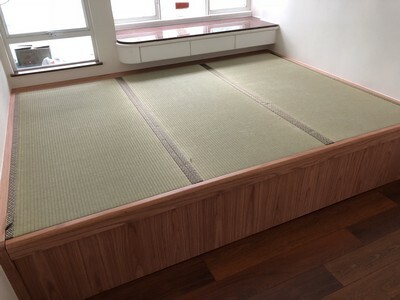 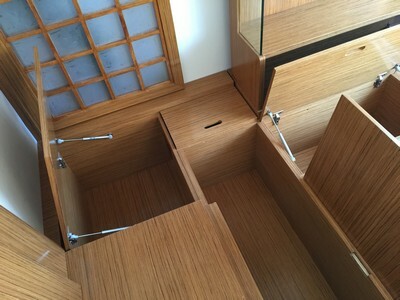 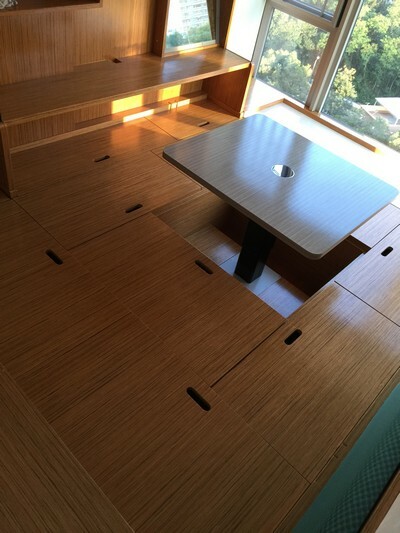 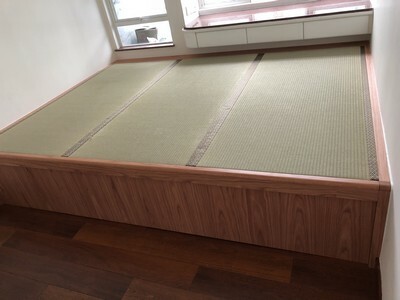 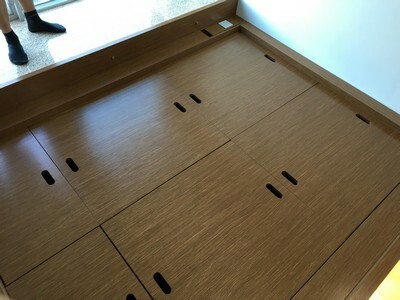 Japanese Traditional Tatami and Japanese Moisture-proof Tatami with platform storage furniture. 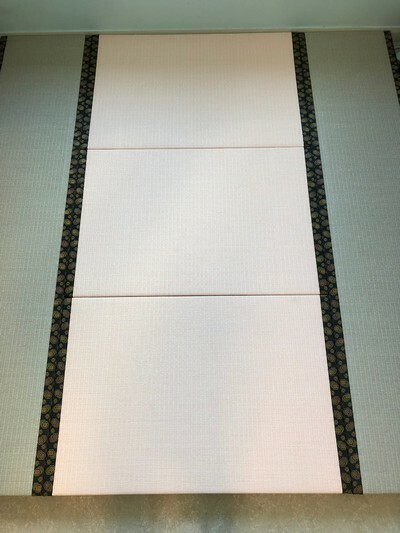 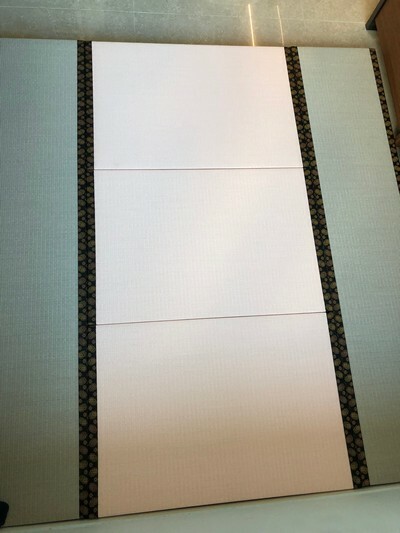 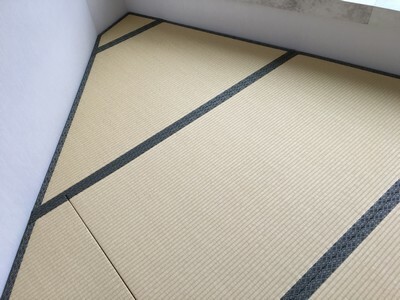 Koganehaku Japanese Moisture-proof Tatami size 60mm. 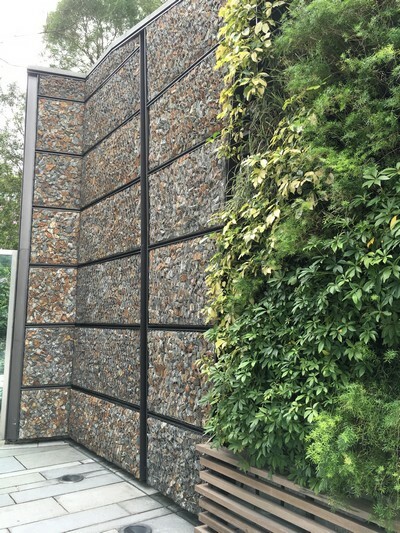 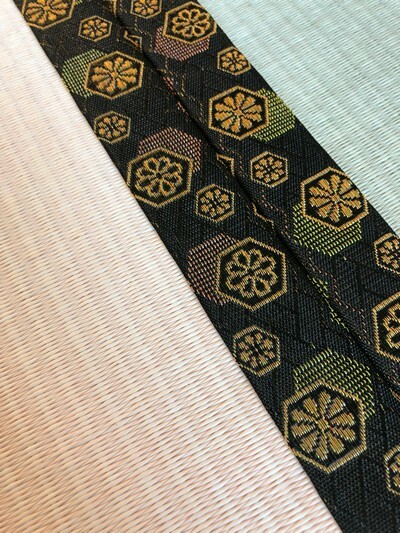 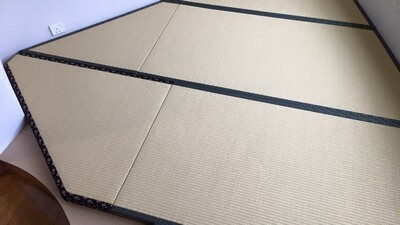 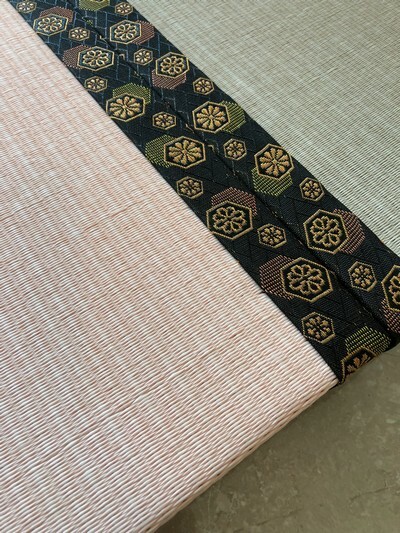 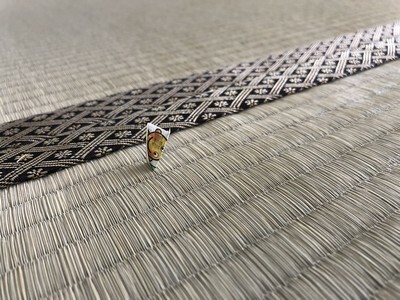 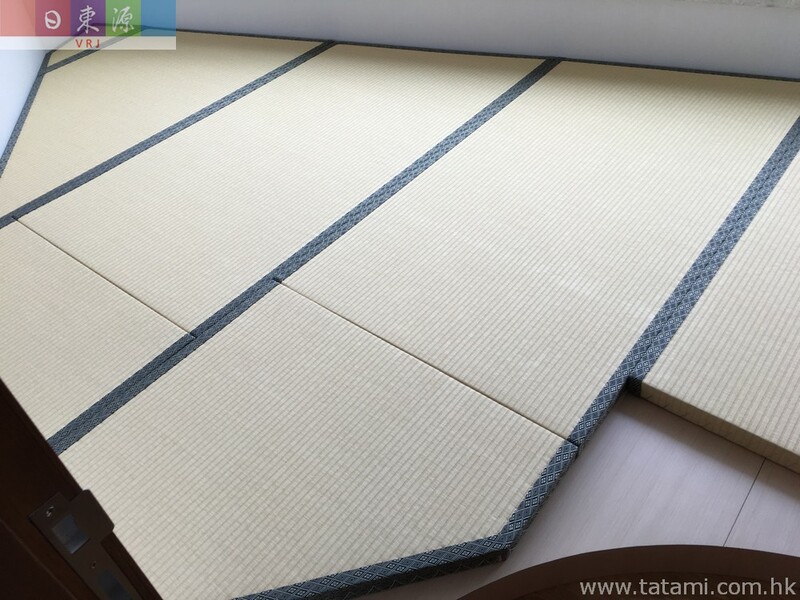 Japanese Moisture-proof Tatami size 60mm. 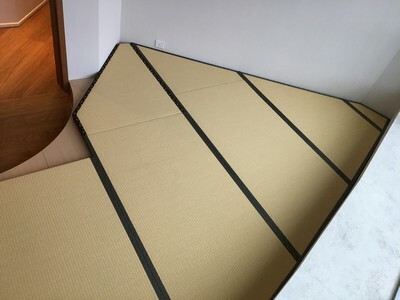 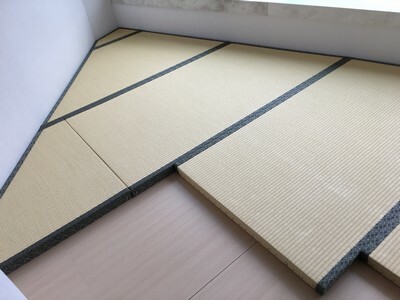 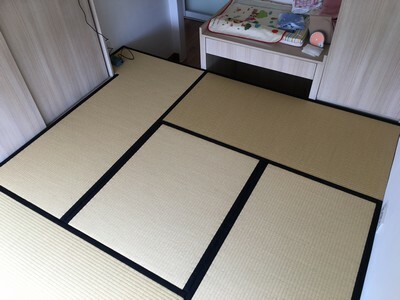 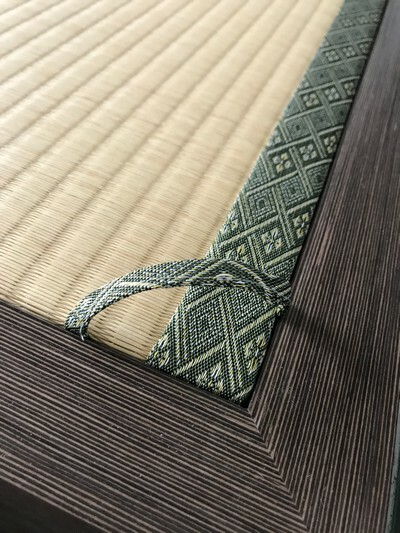 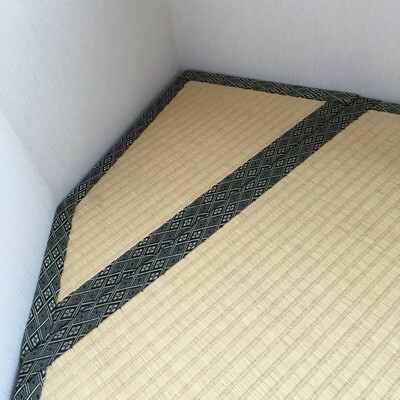 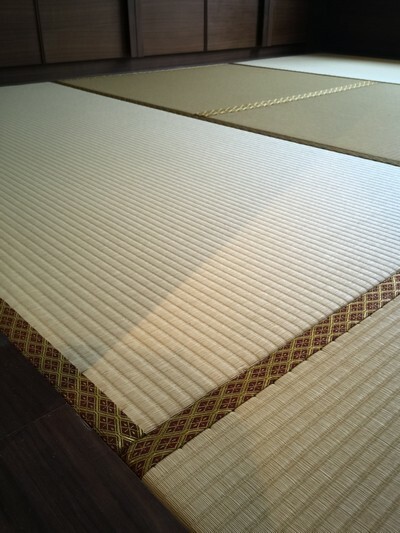 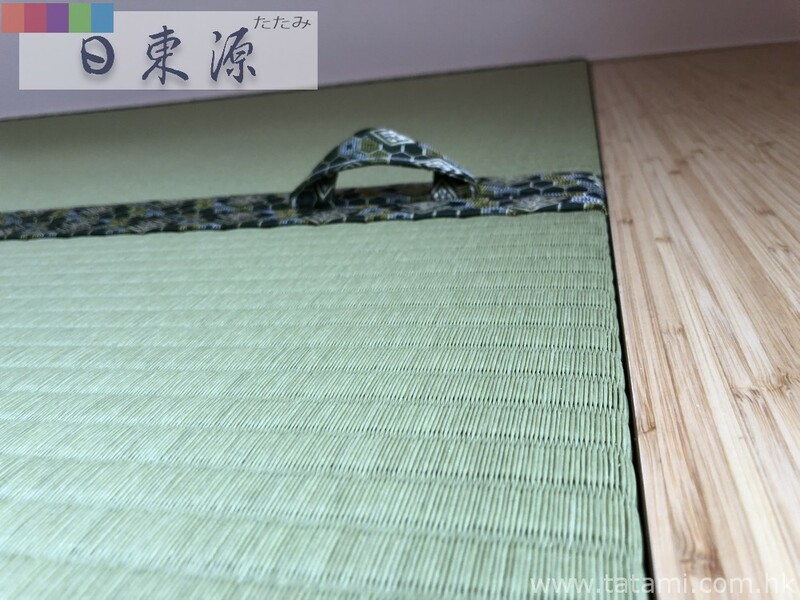 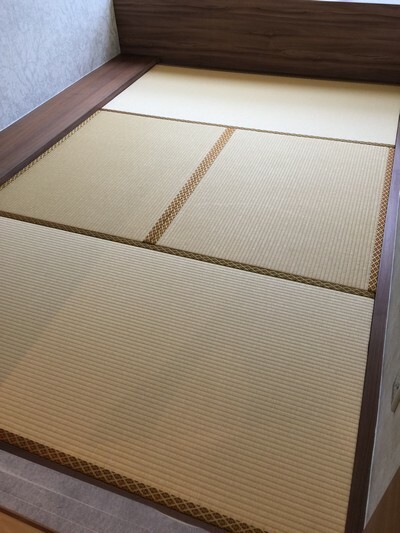 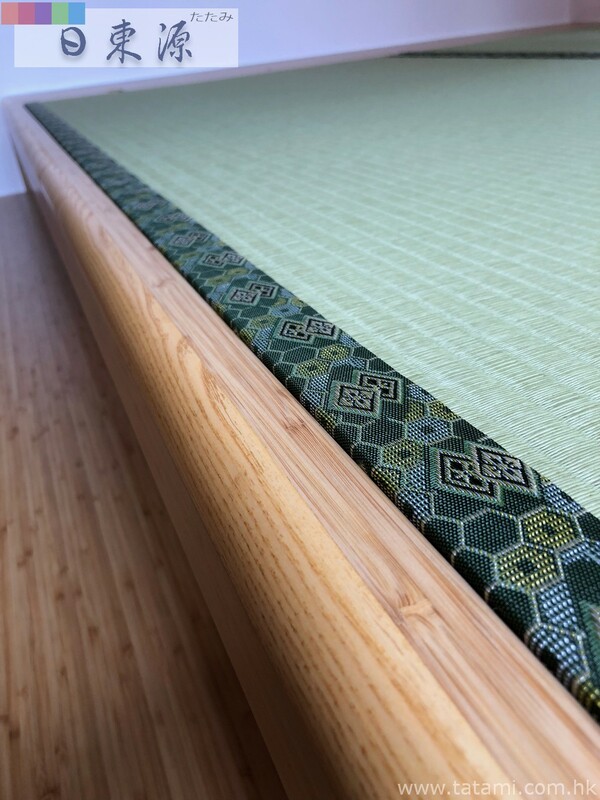 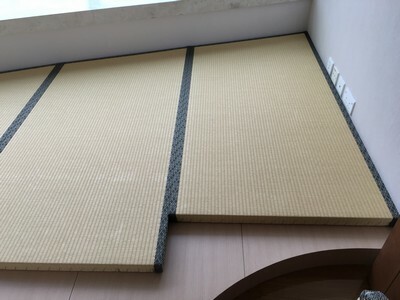 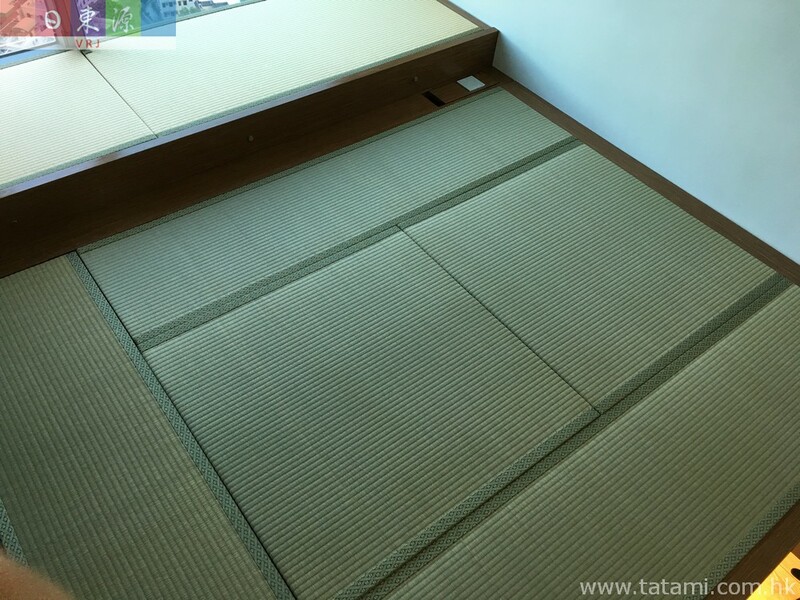 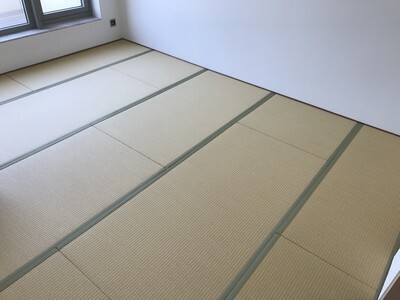 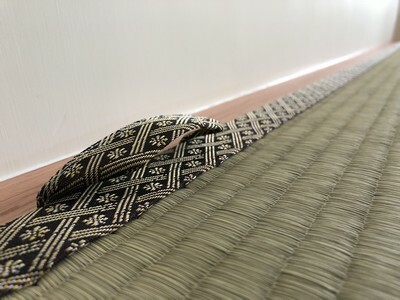 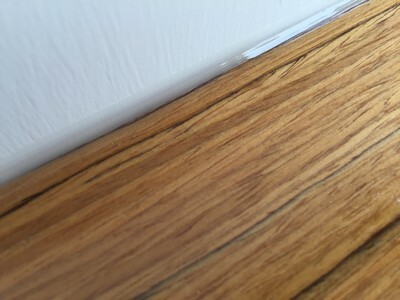 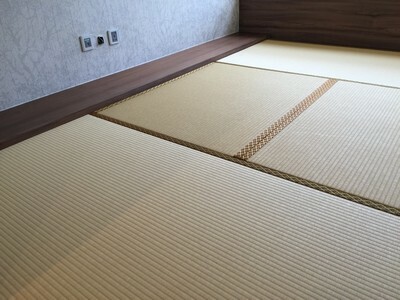 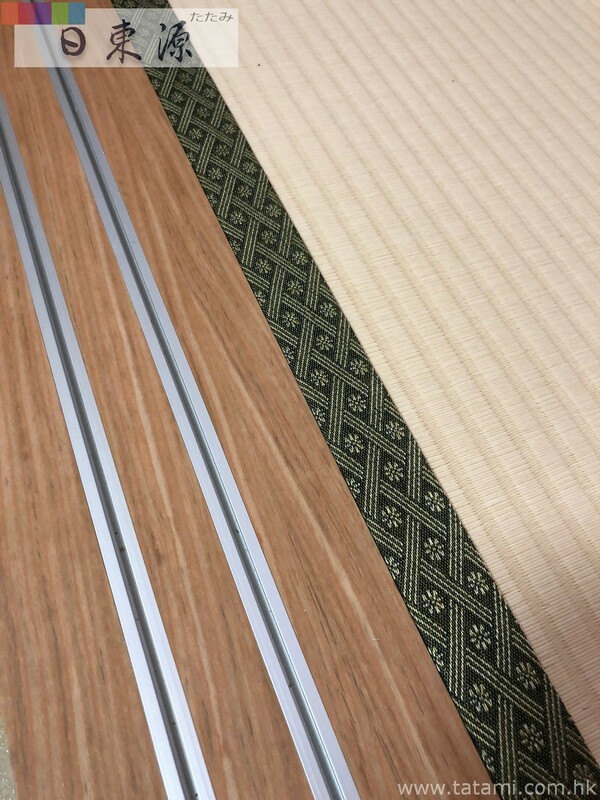 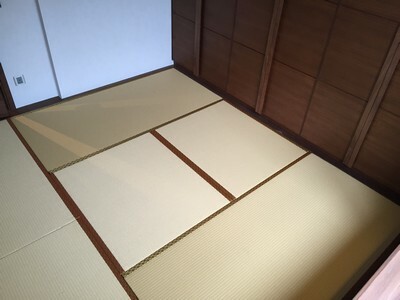 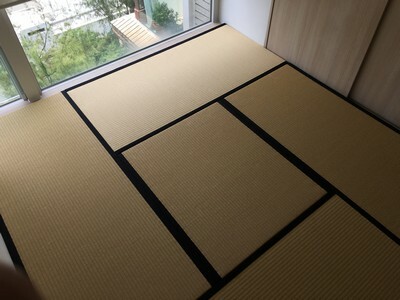 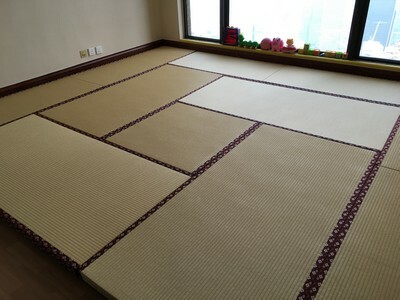 Japanese Moisture-proof Tatami size 60mm in children playroom. 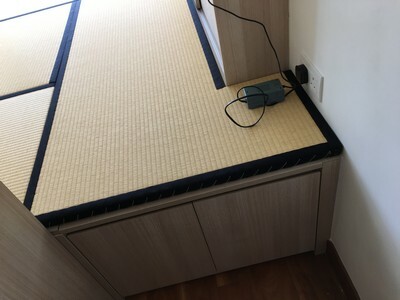 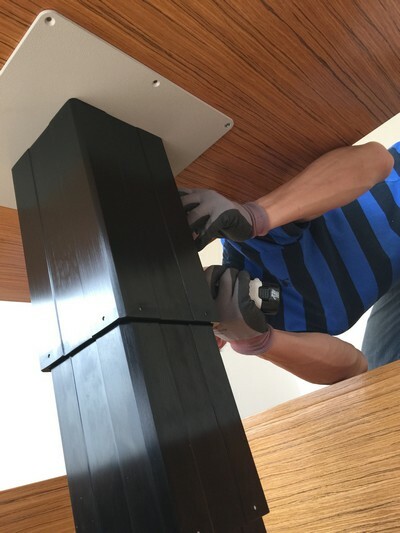 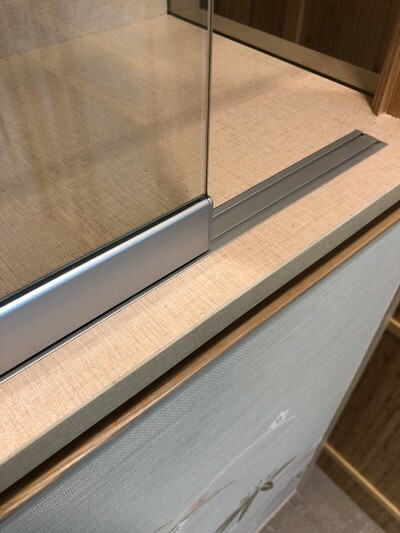 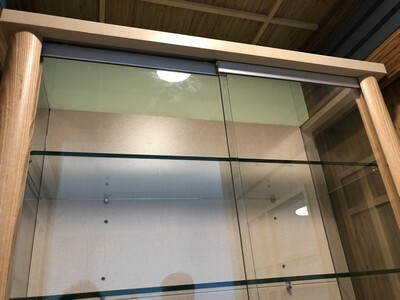 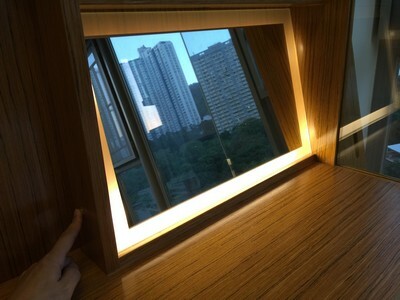 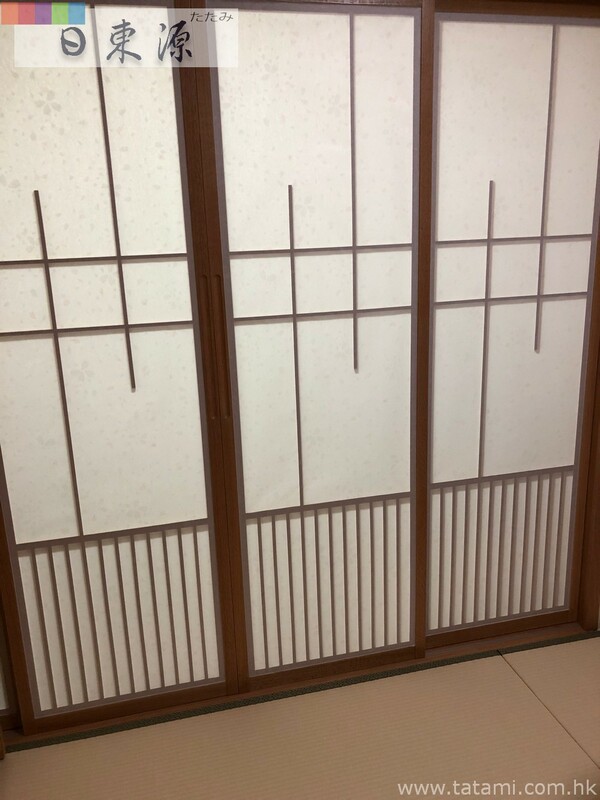 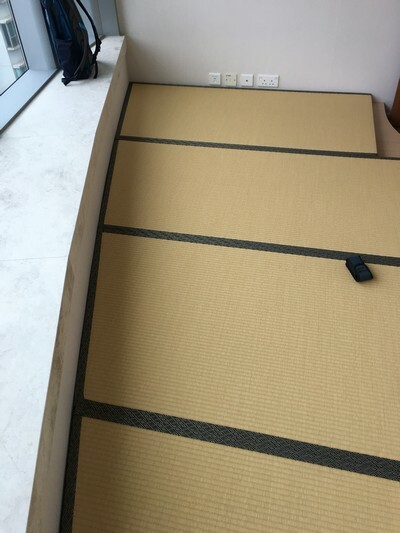 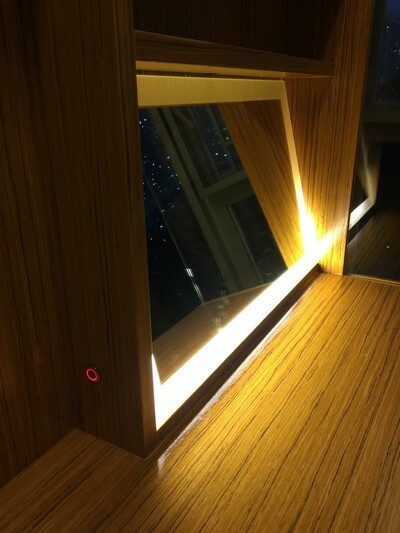 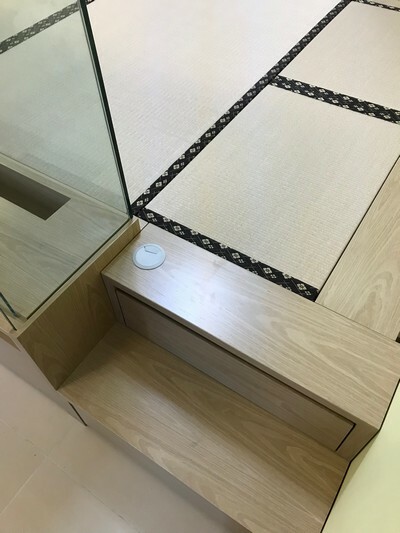 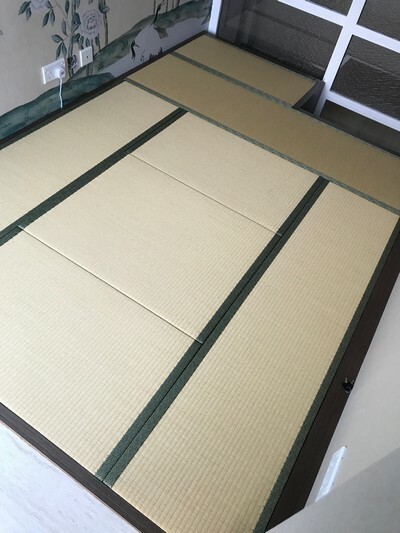 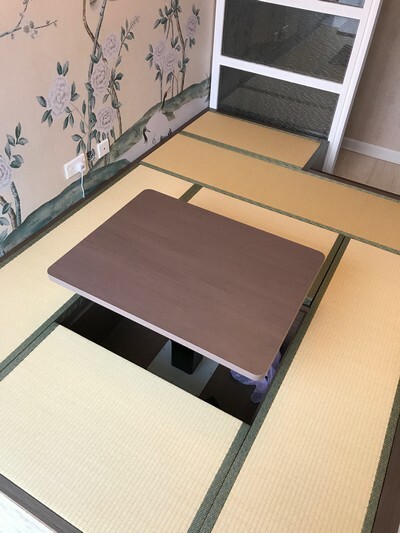 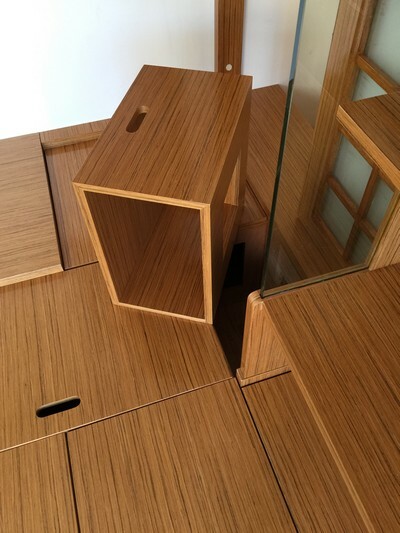 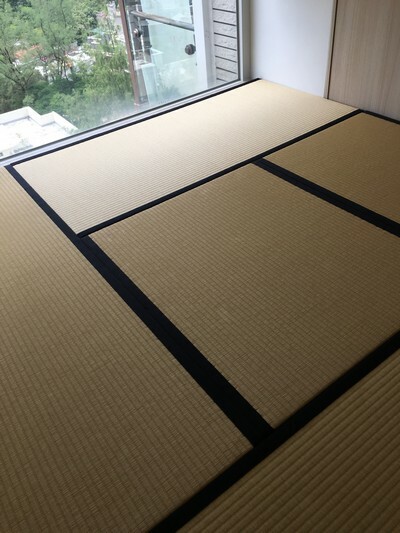 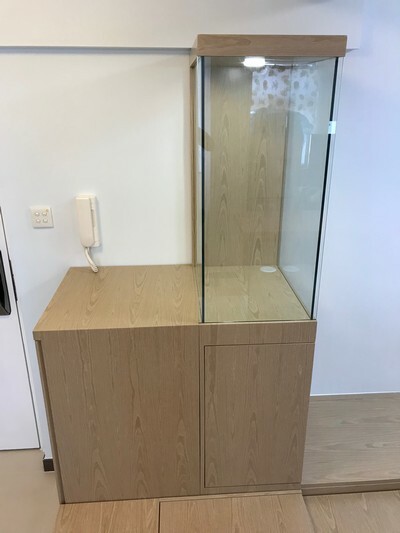 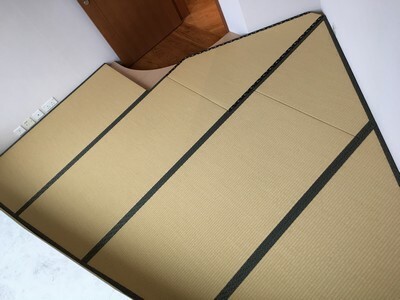 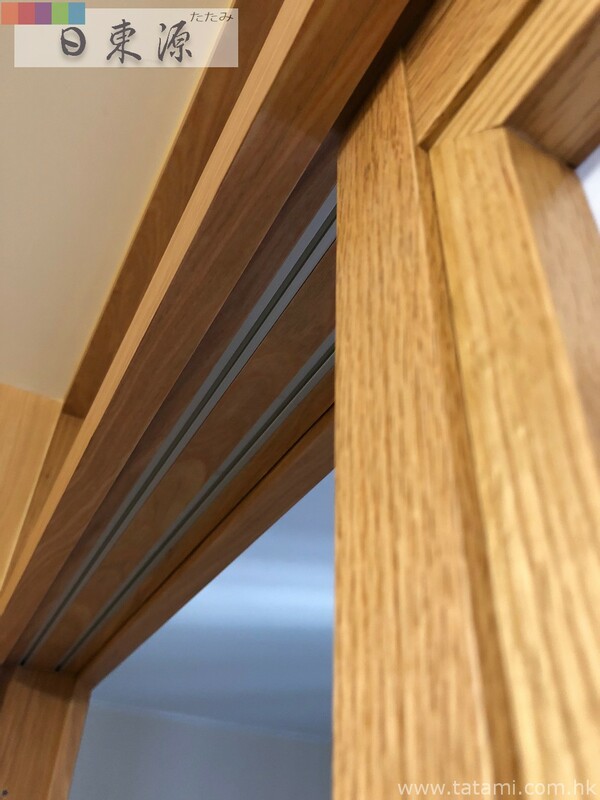 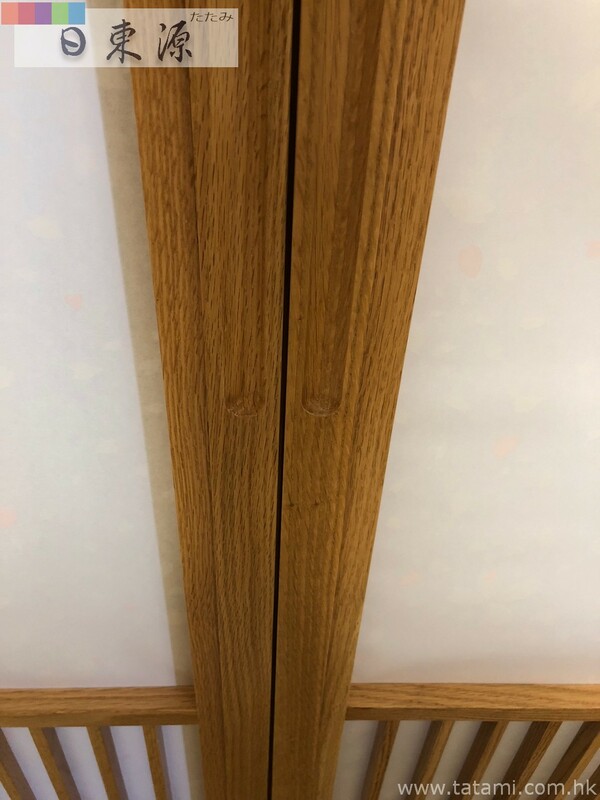 Japanese Moisture-proof Tatami size 38mm with storage platform furniture level-up to the bay window to the same height for more active space. 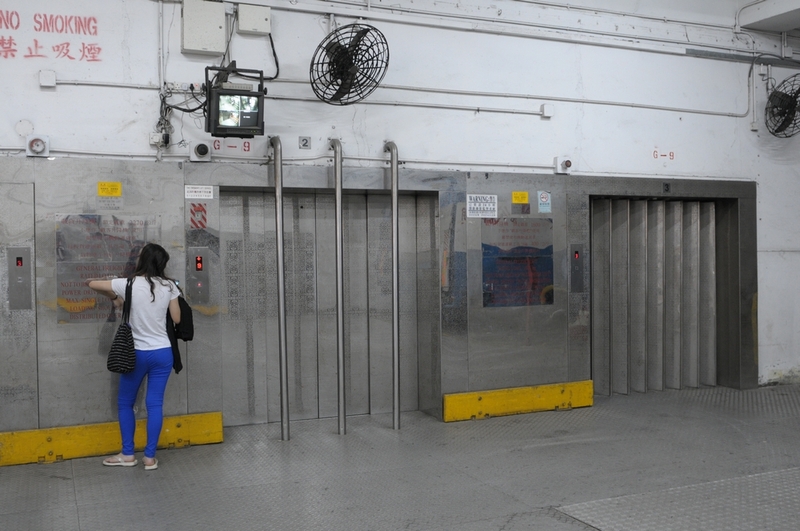 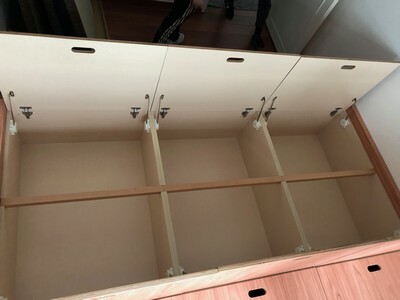 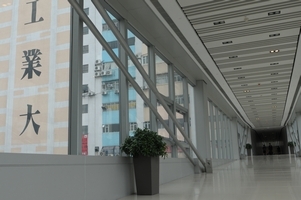 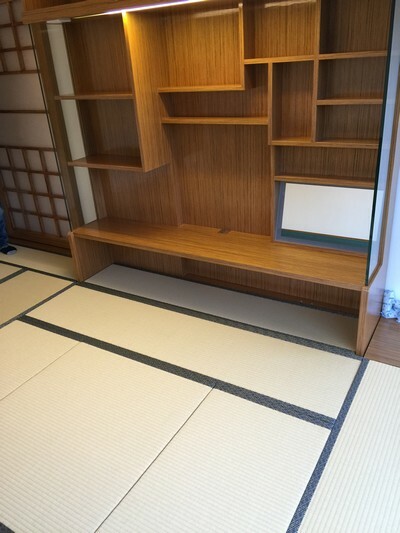 Japanese sliding door, bookshelf and lifting table system. 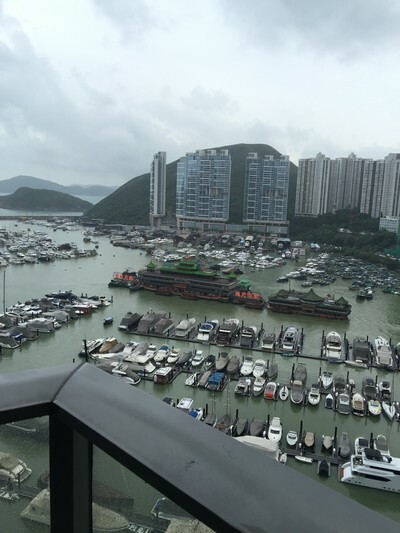 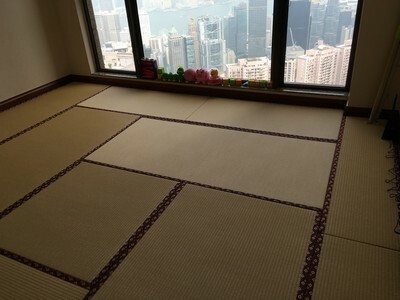 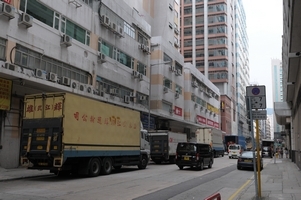 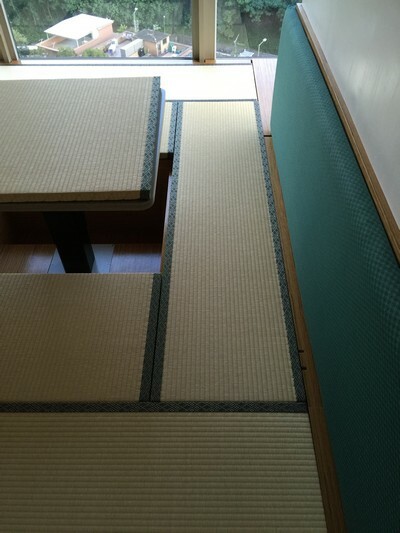 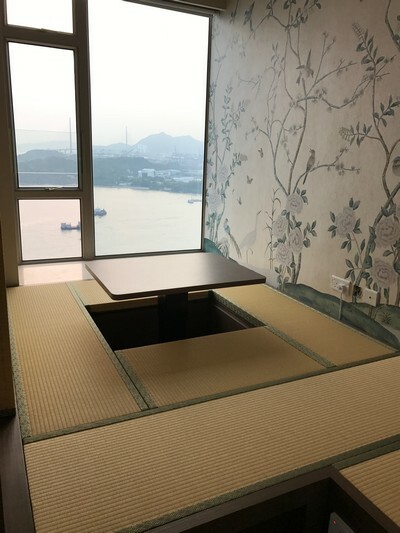 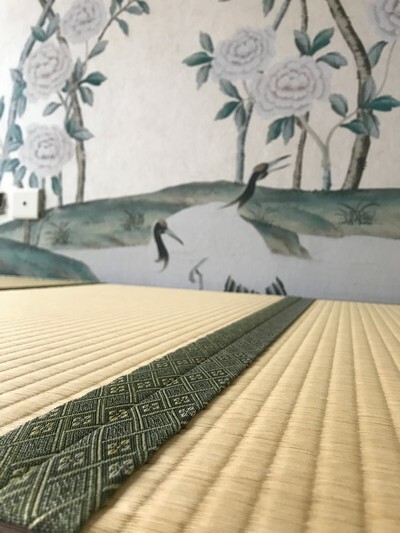 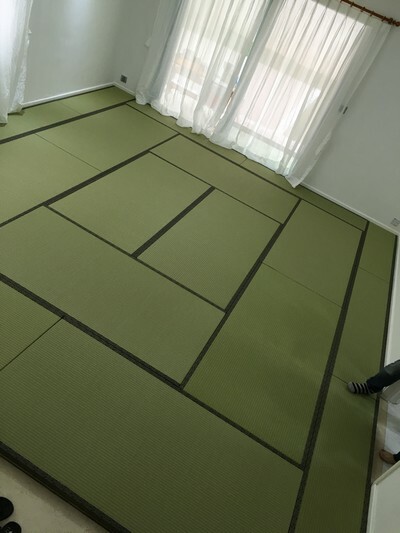 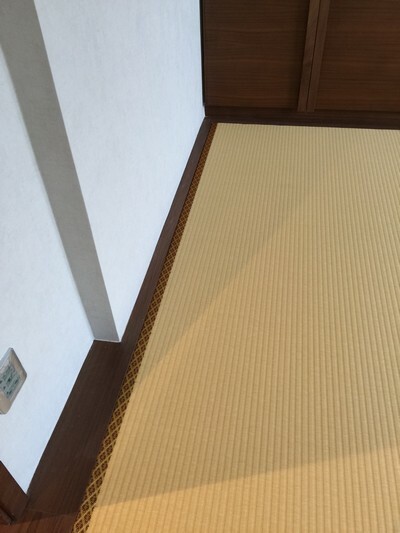 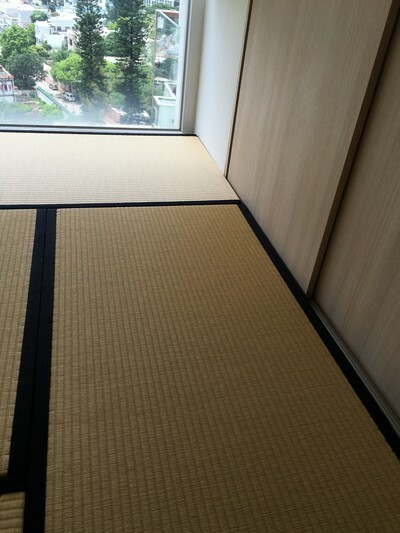 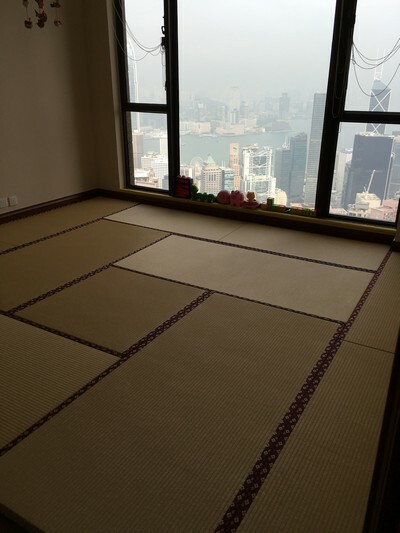 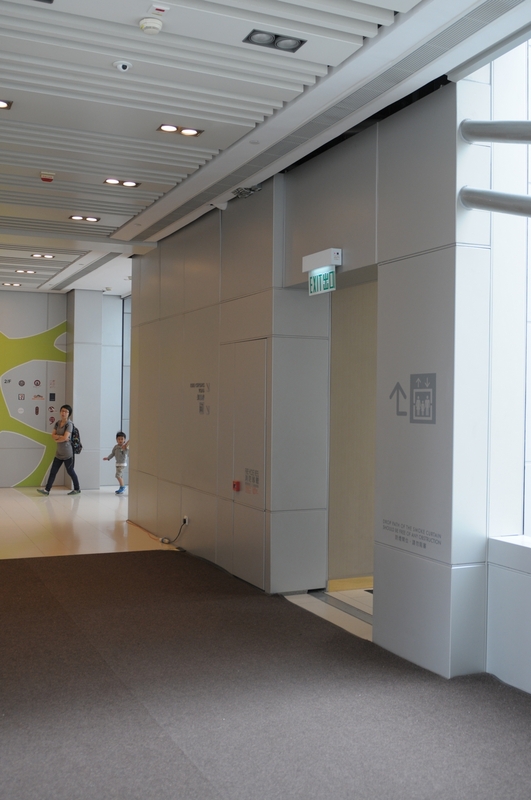 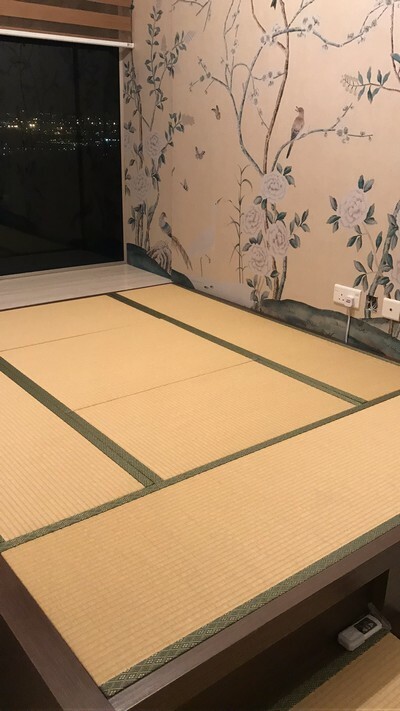 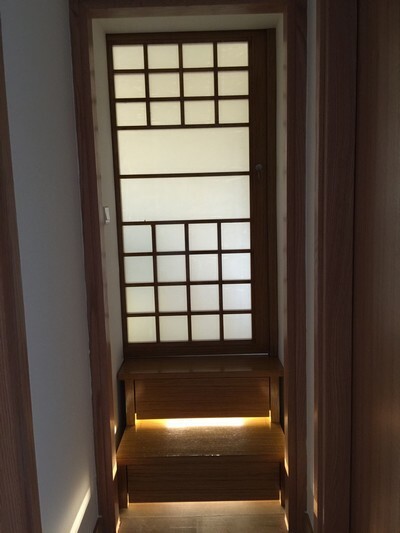 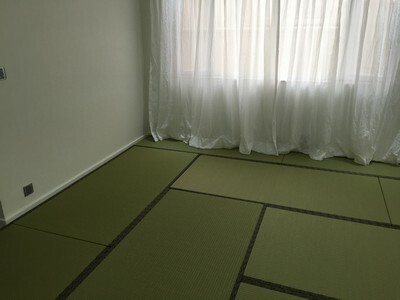 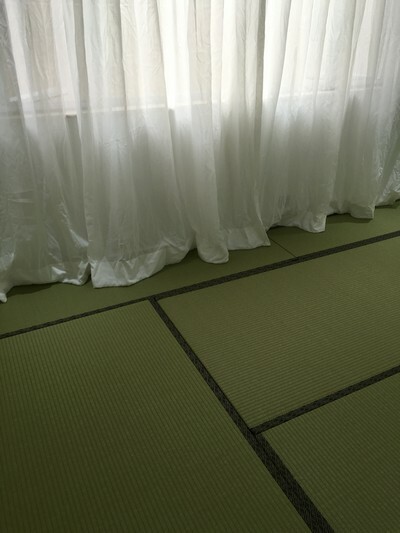 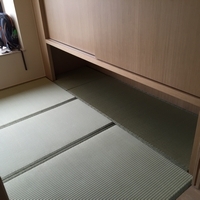 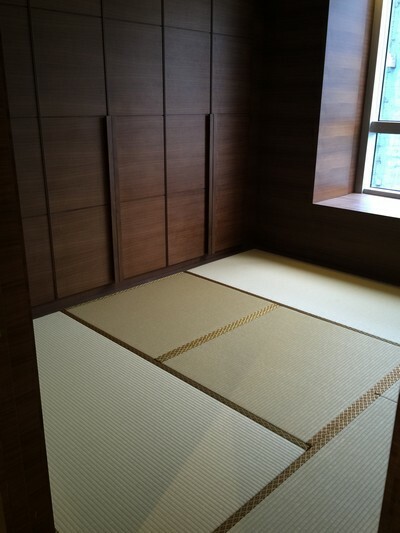 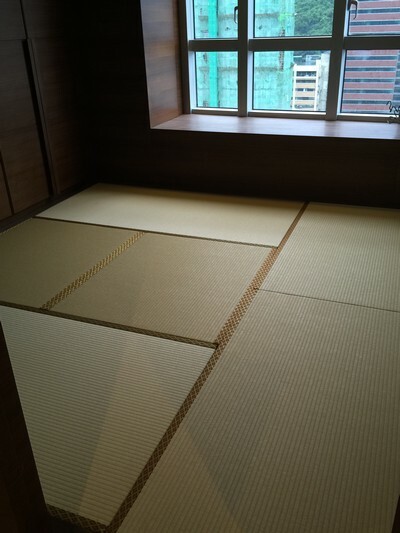 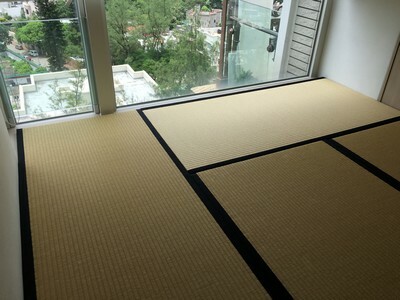 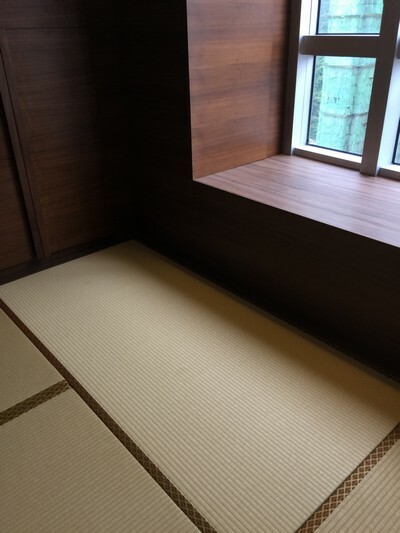 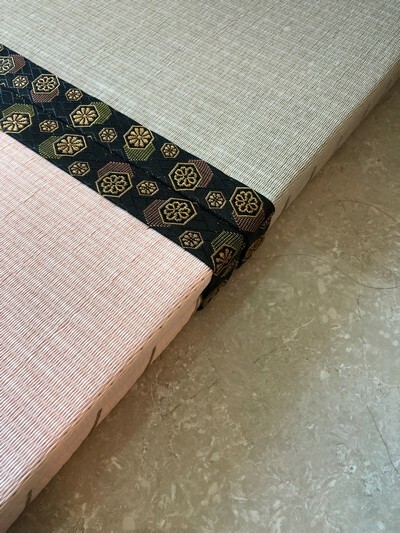 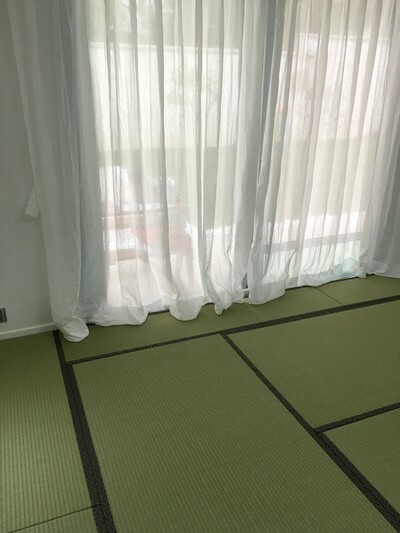 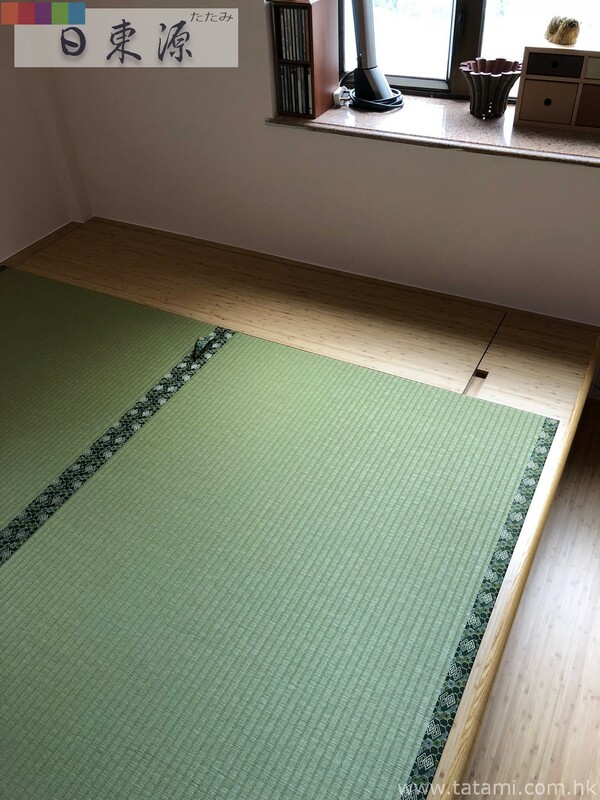 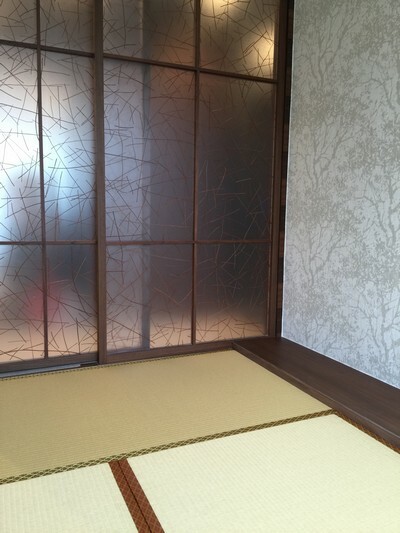 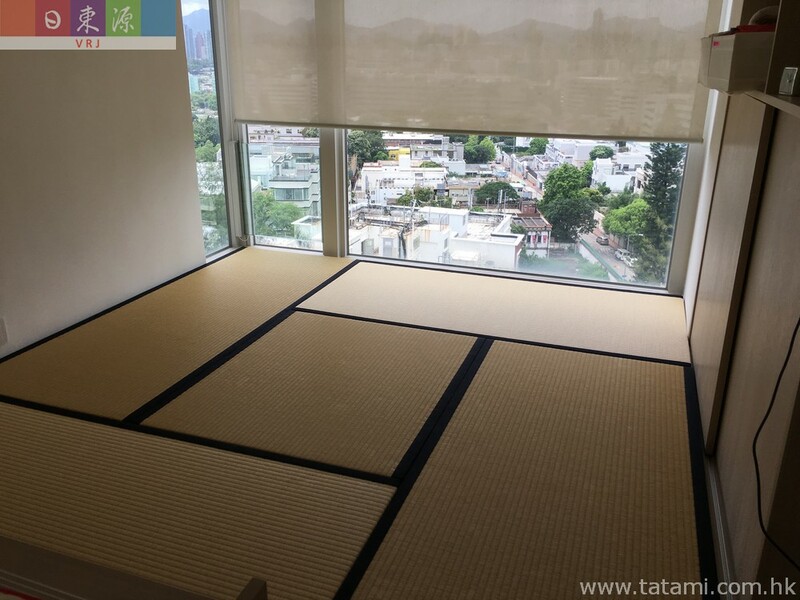 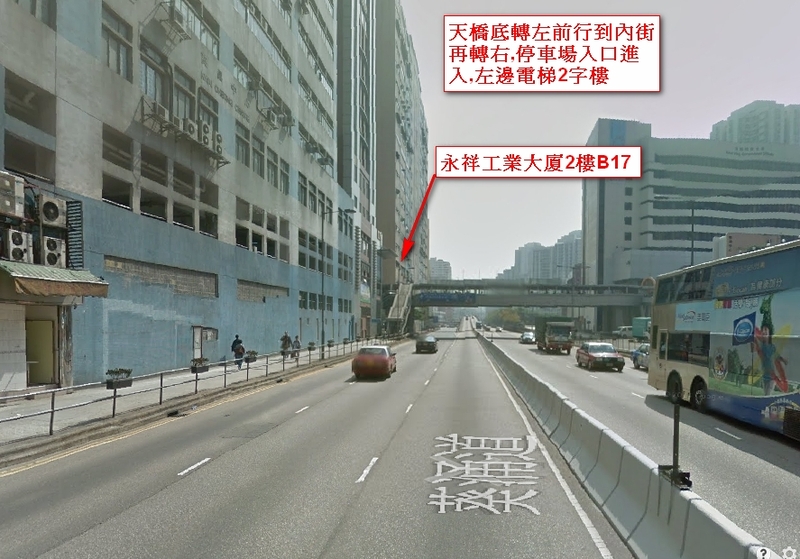 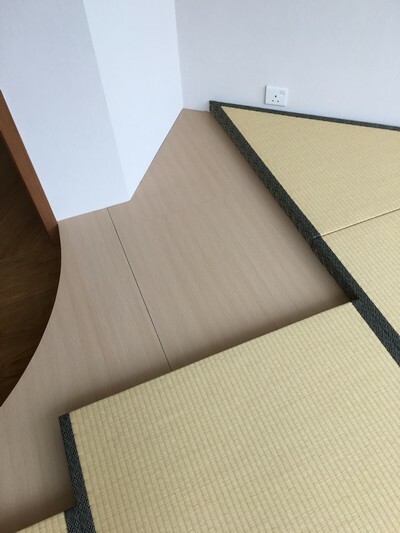 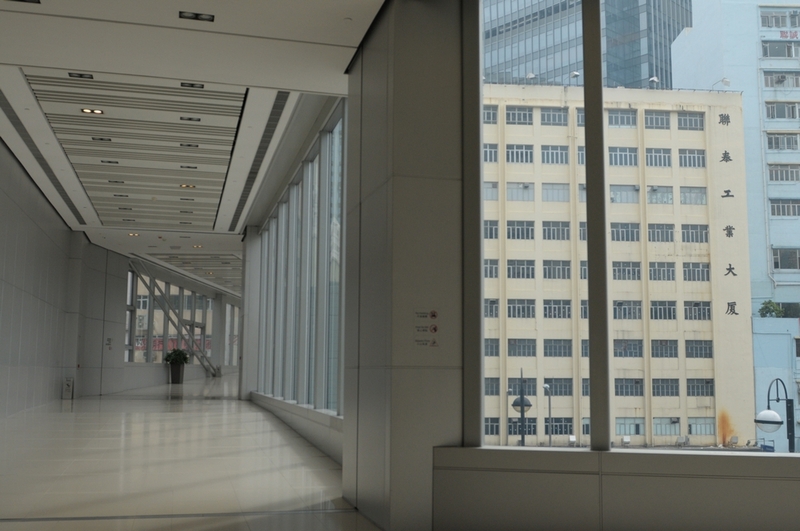 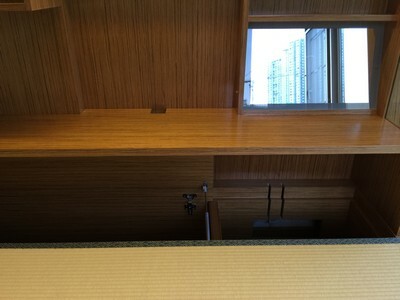 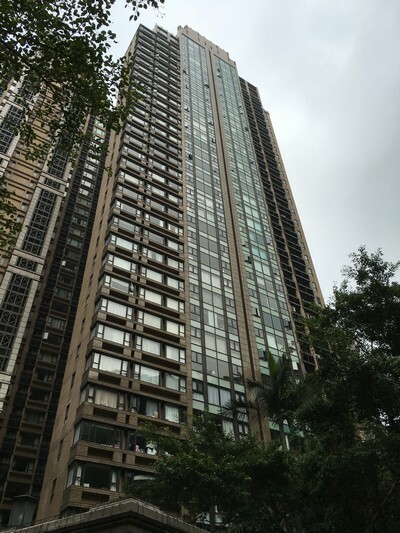 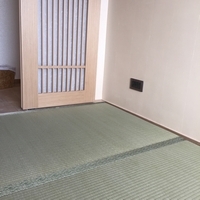 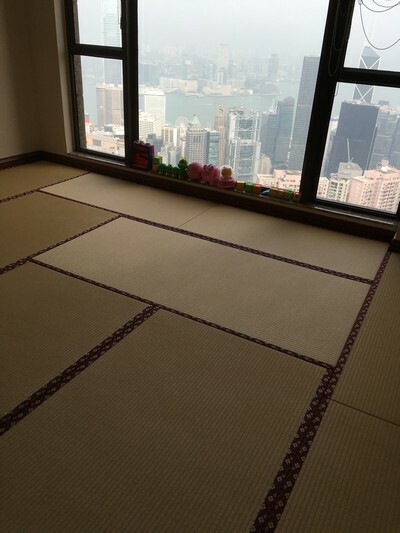 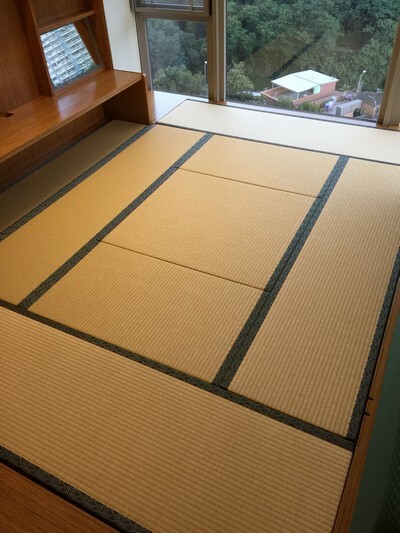 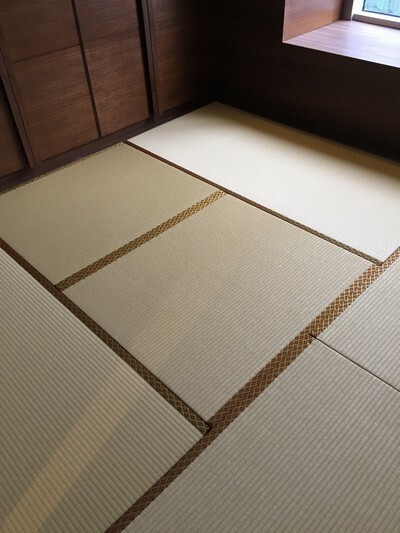 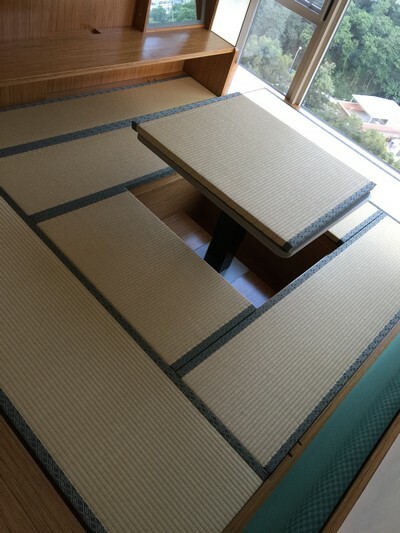 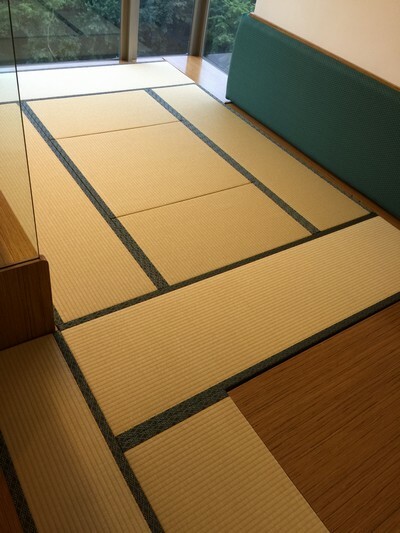 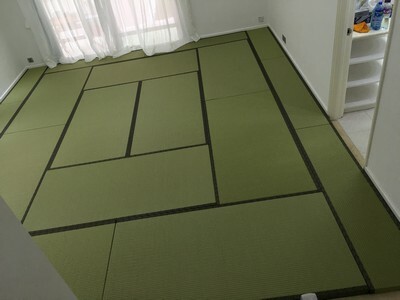 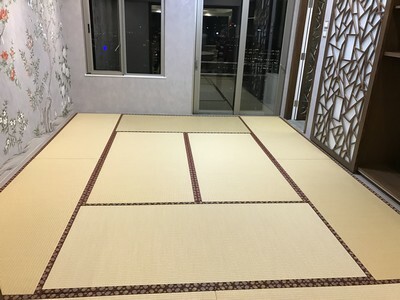 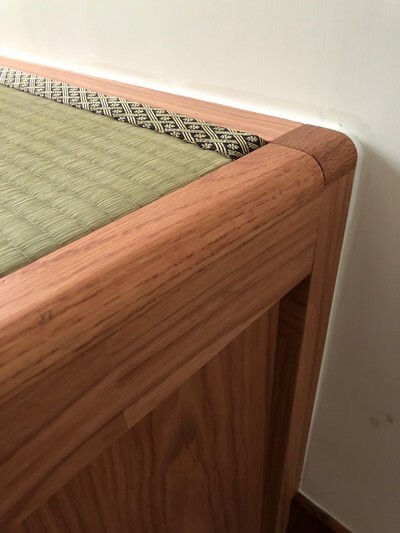 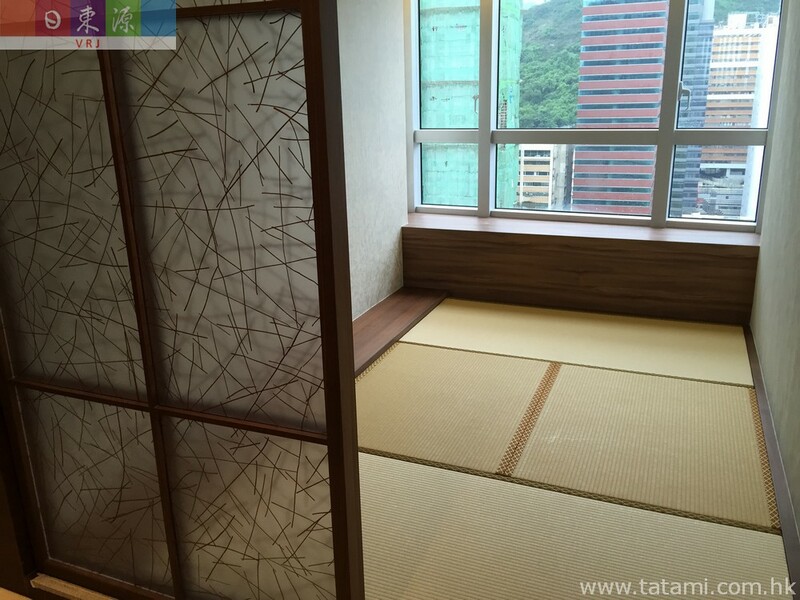 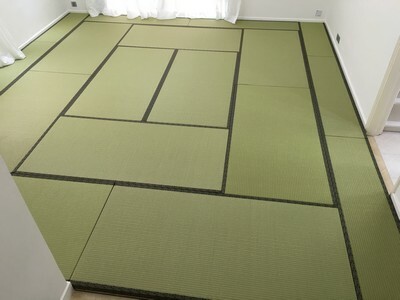 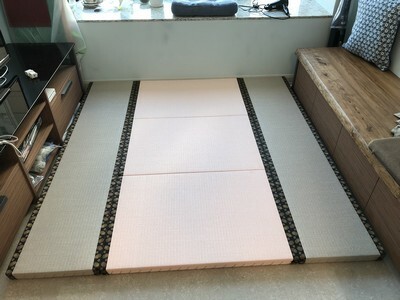 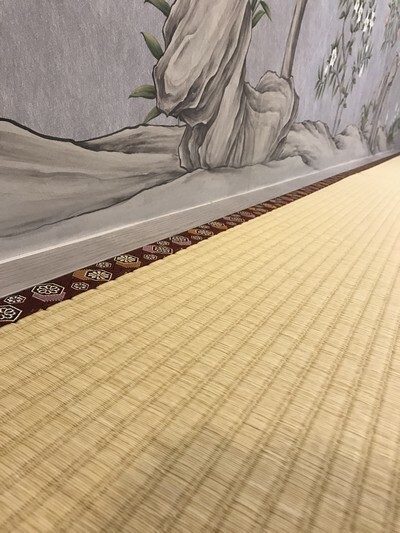 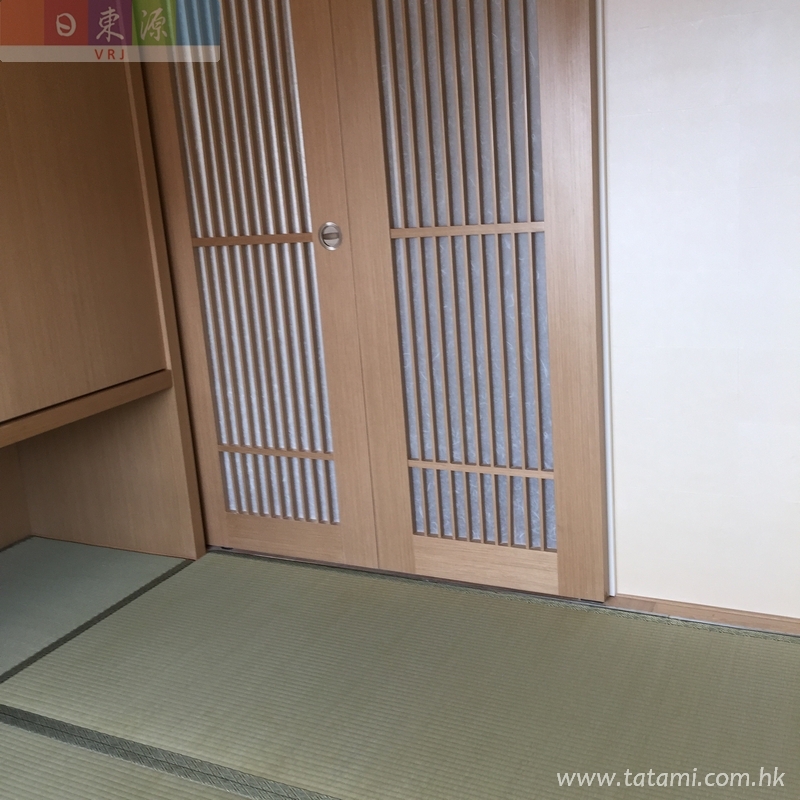 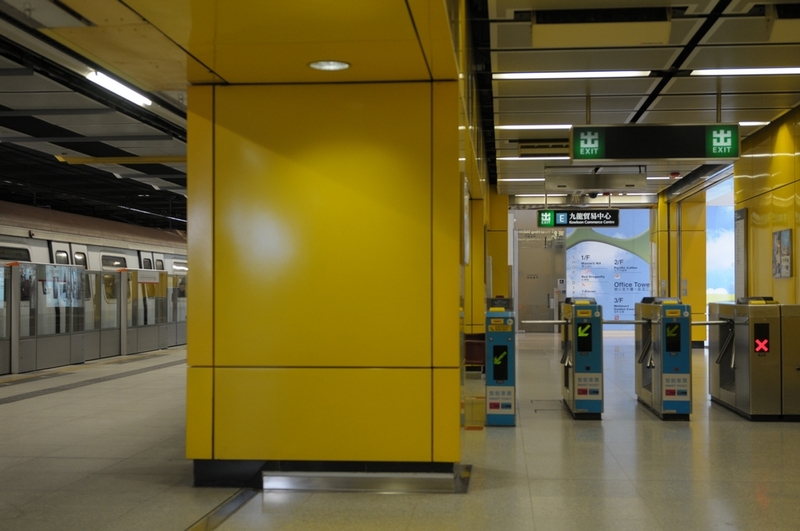 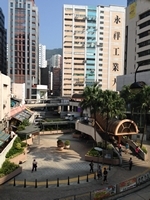 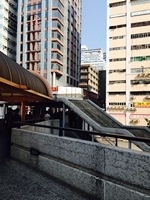 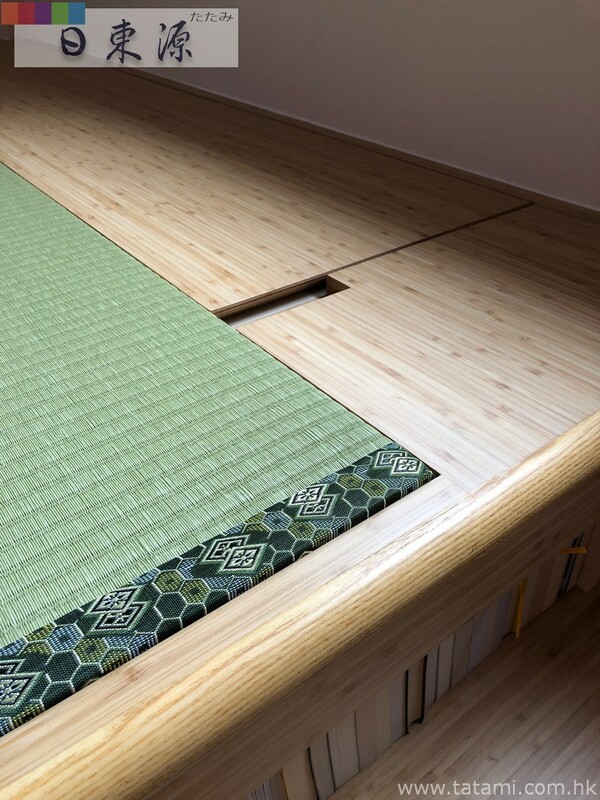 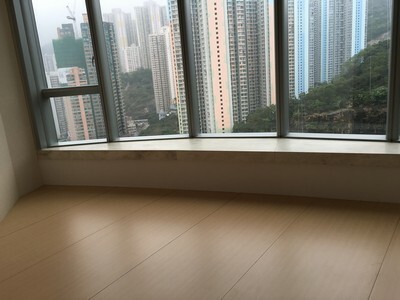 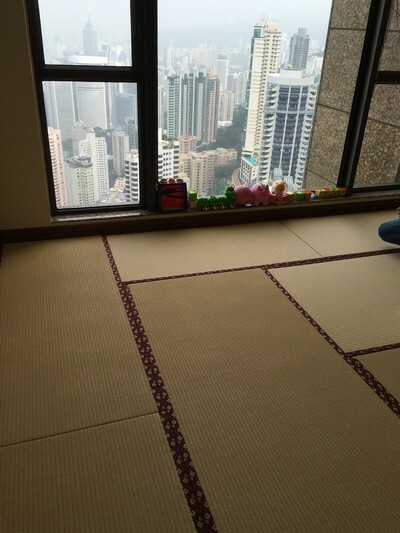 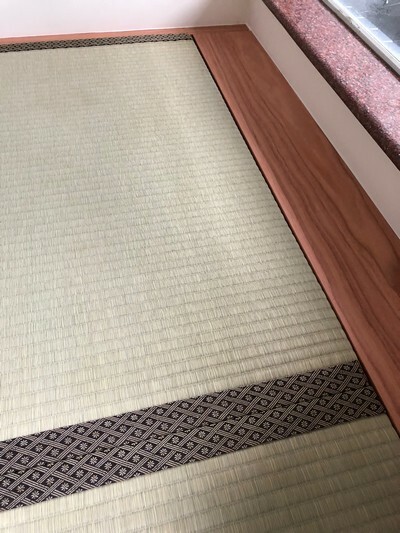 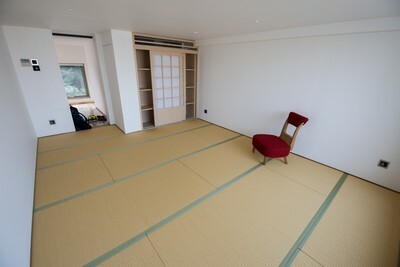 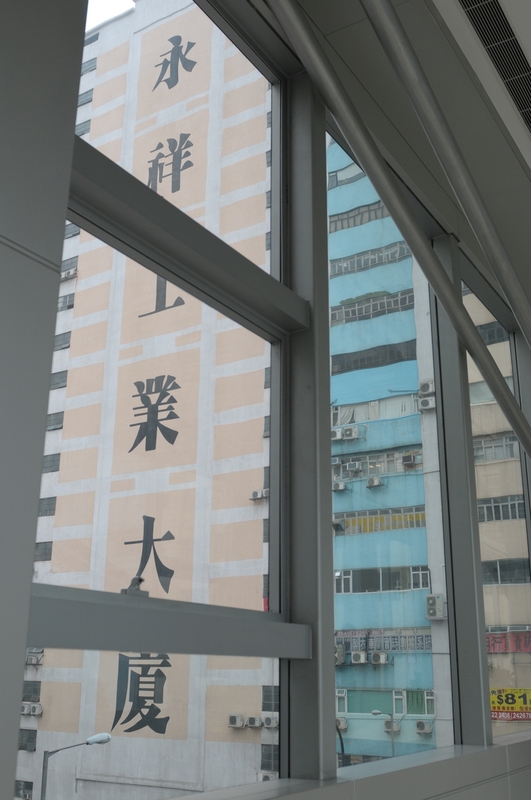 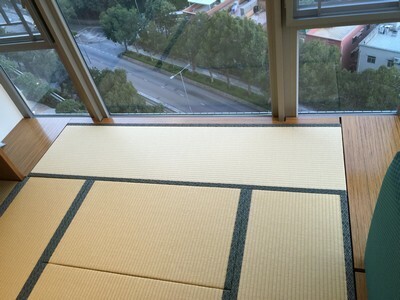 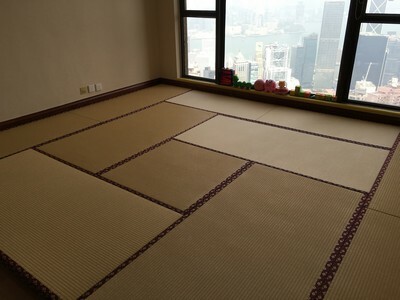 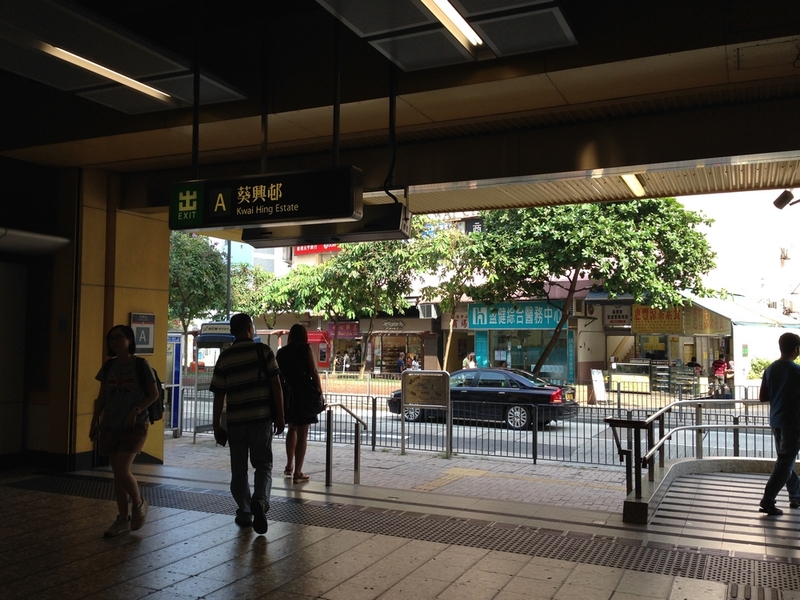 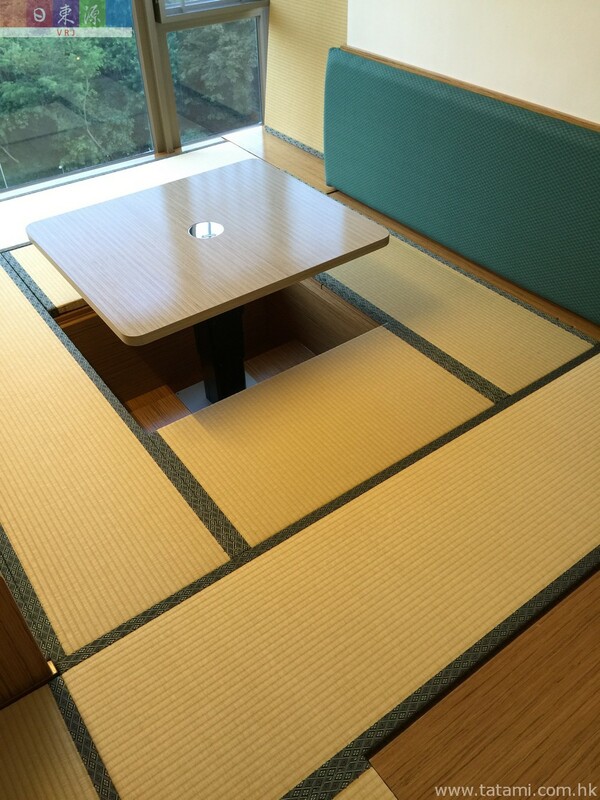 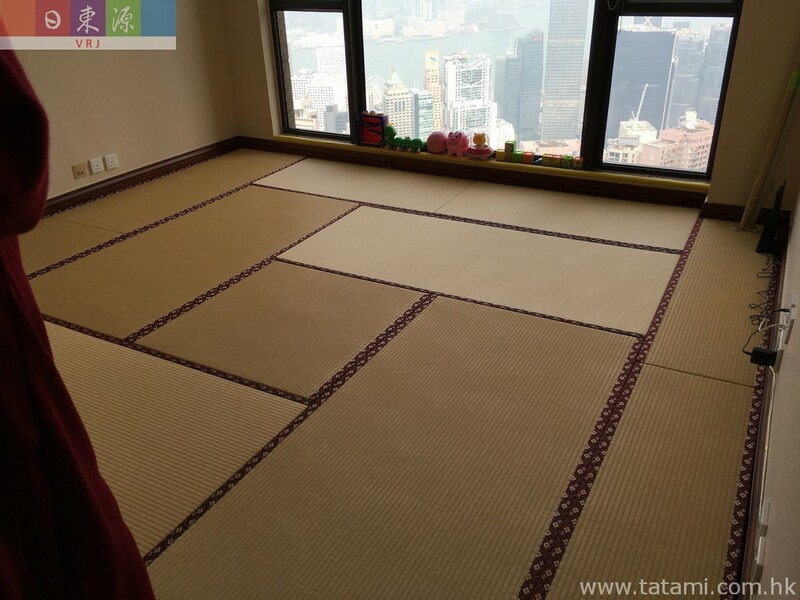 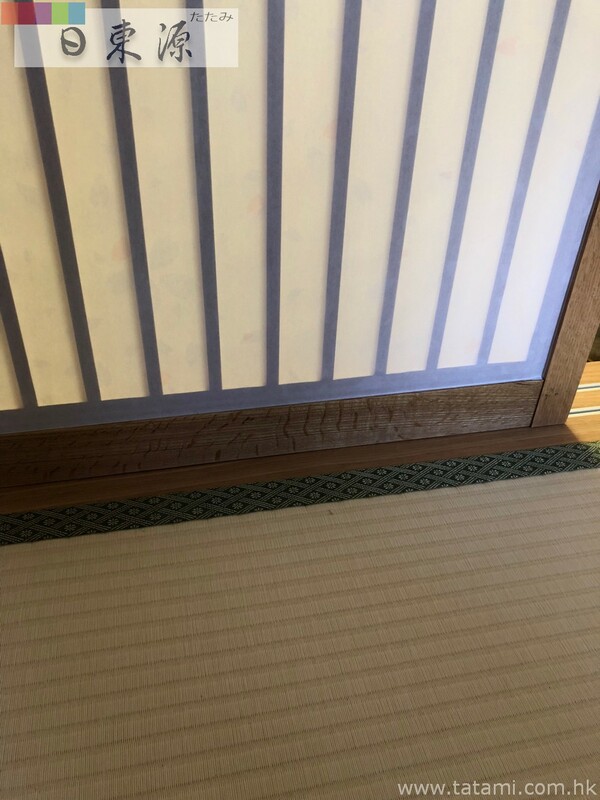 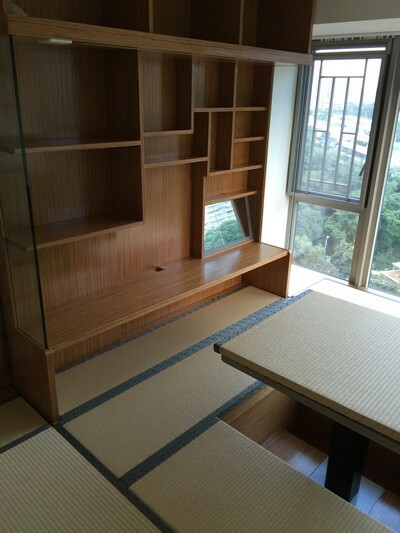 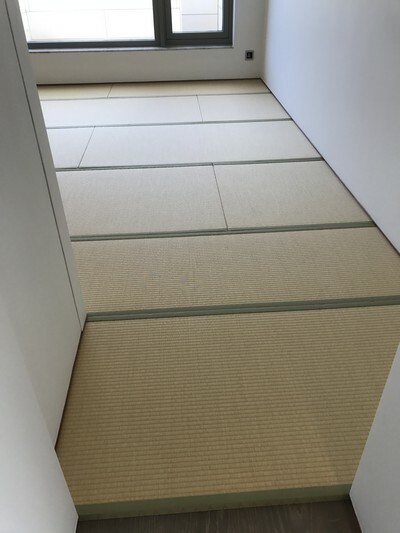 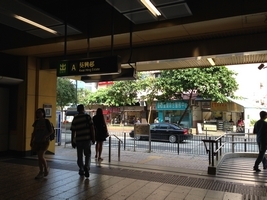 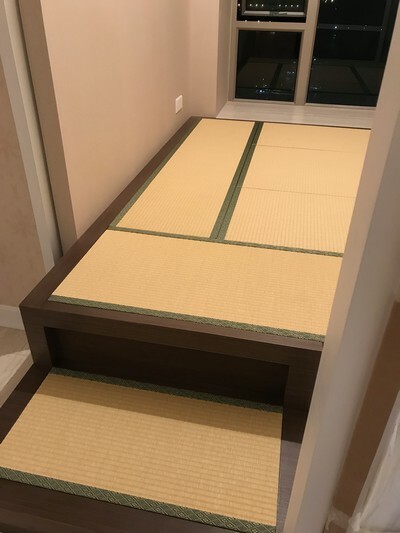 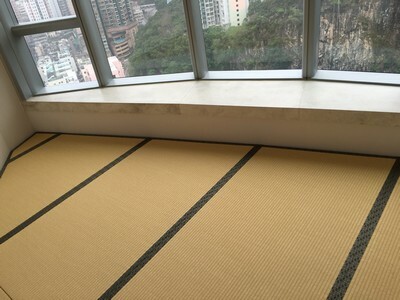 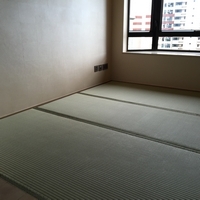 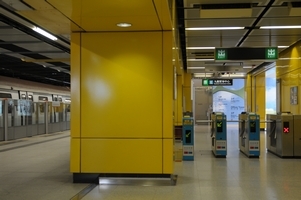 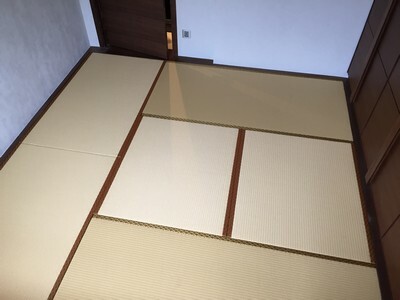 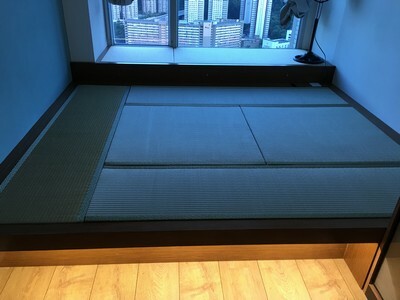 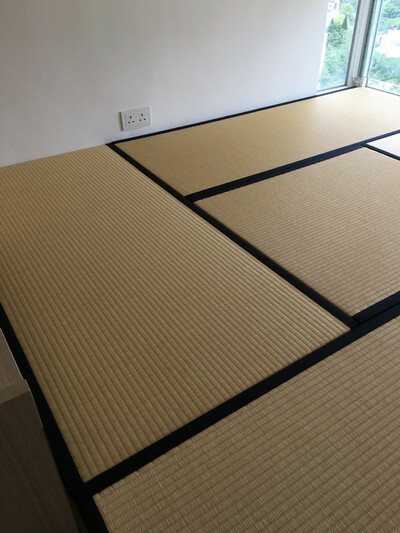 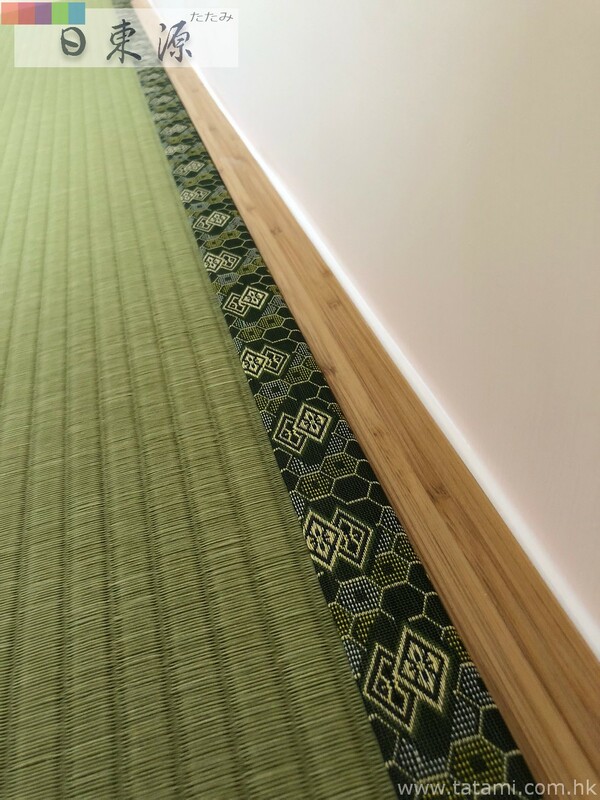 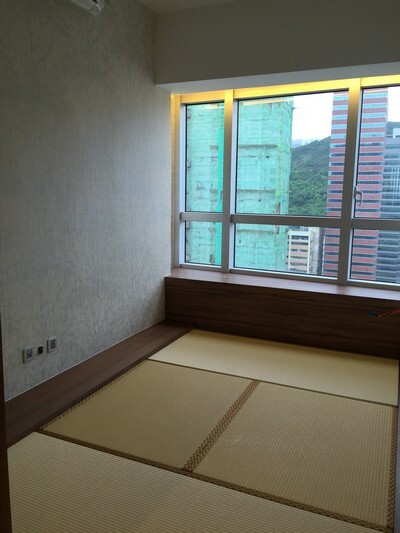 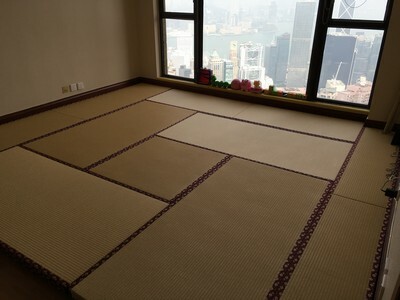 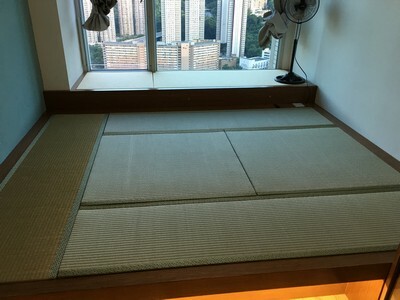 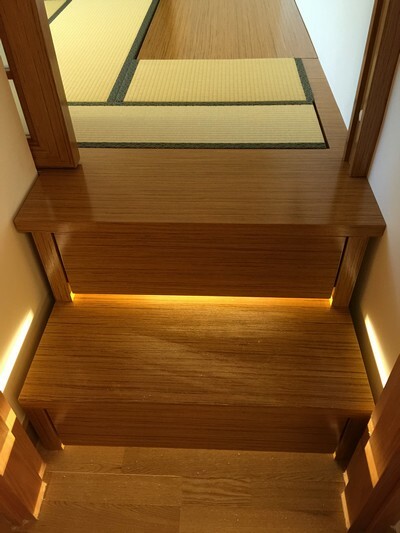 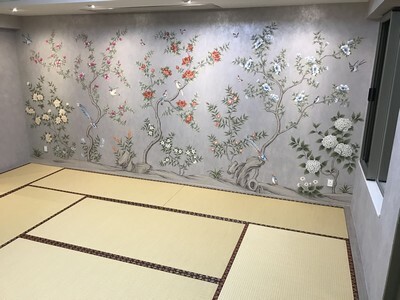 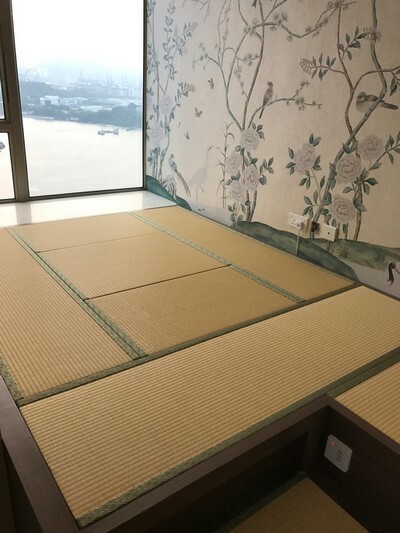 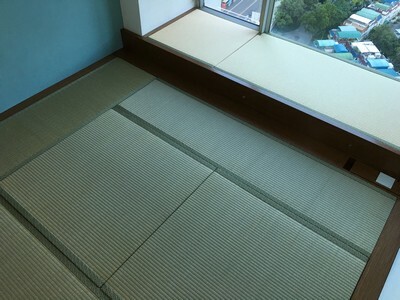 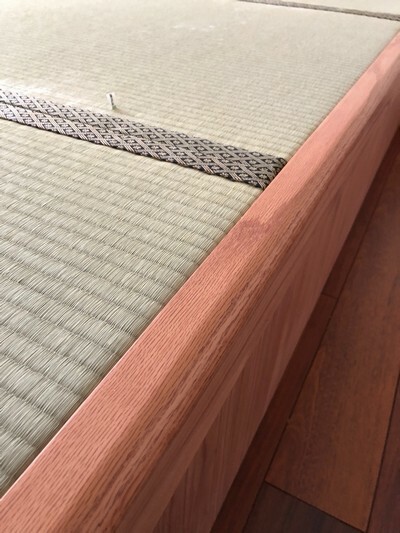 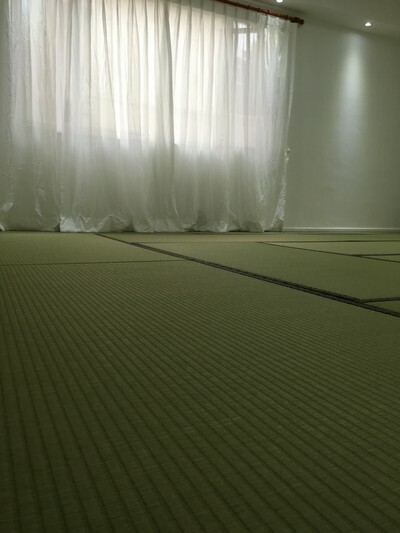 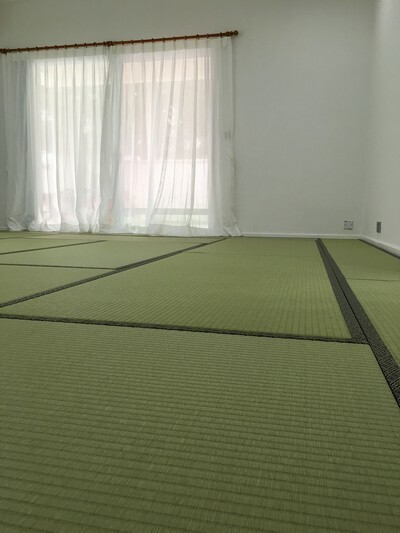 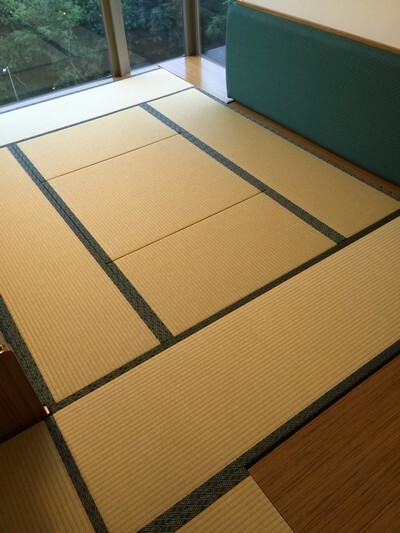 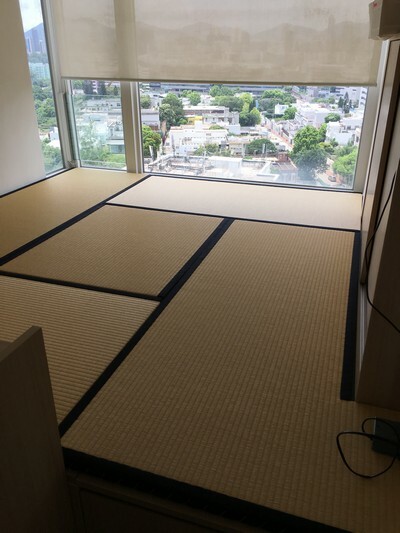 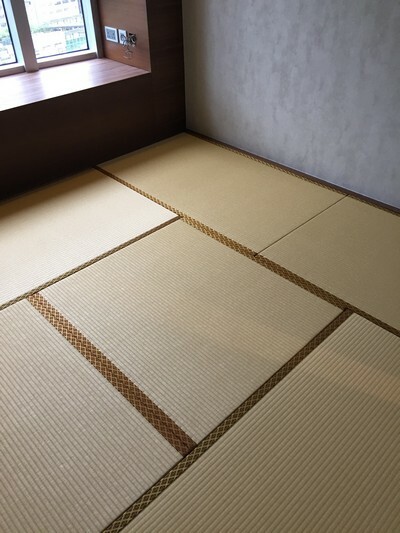 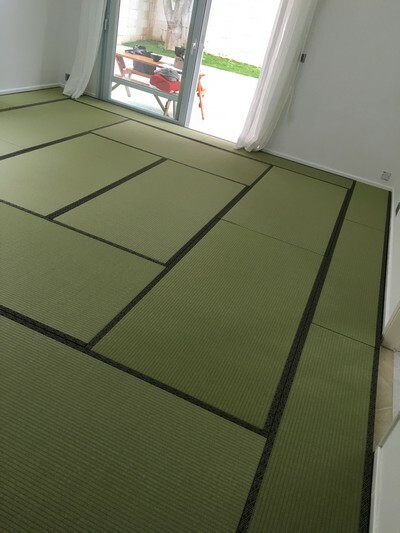 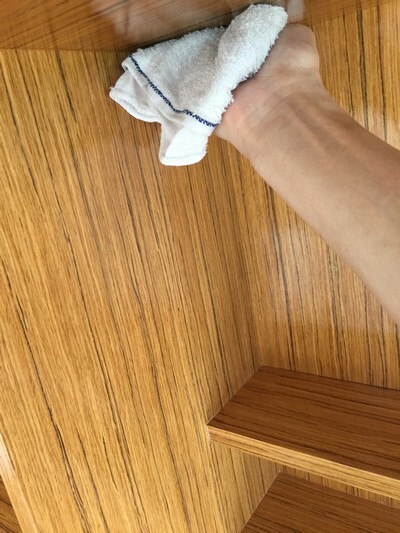 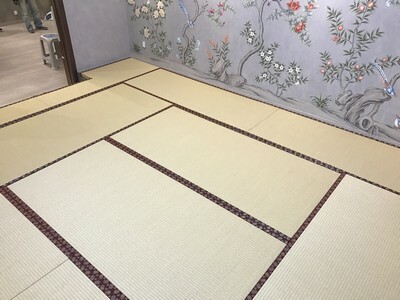 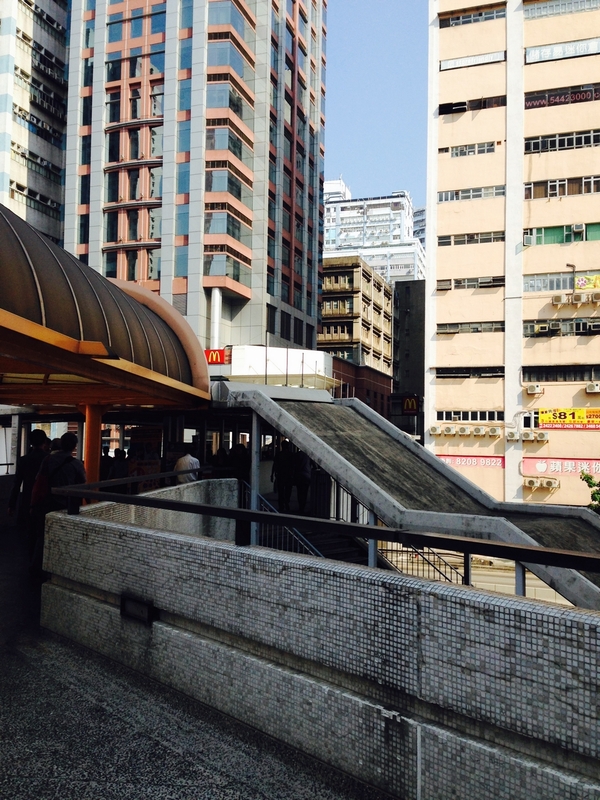 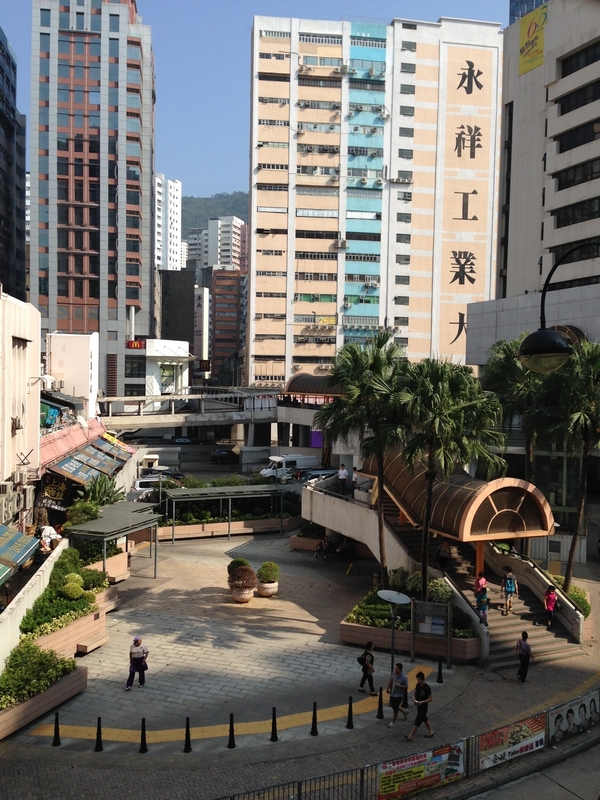 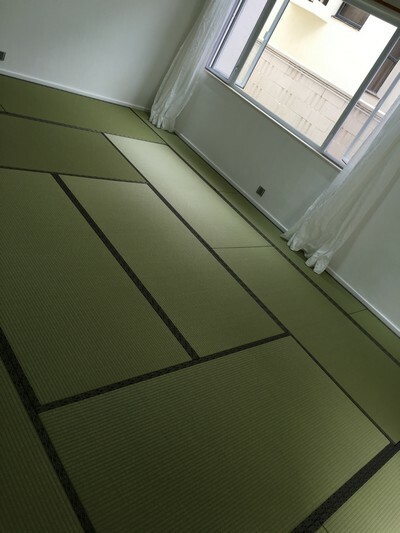 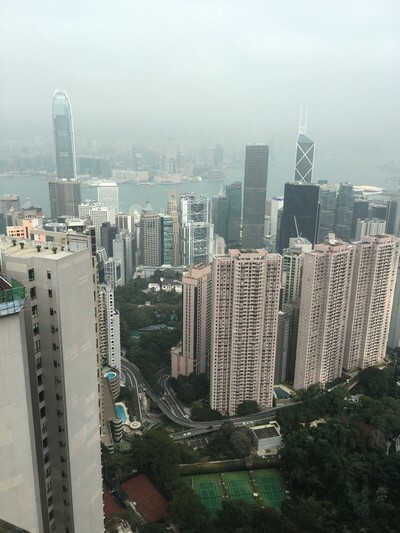 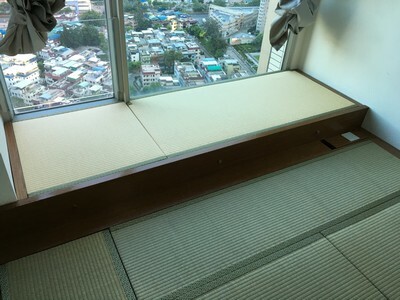 Japanese living in Hong Kong, they choose applying the Japanese Traditional Tatami in their house. 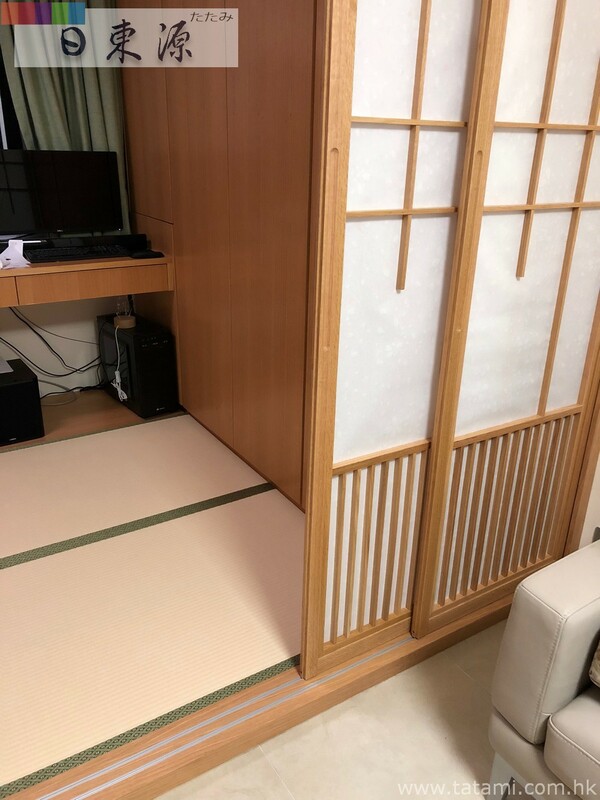 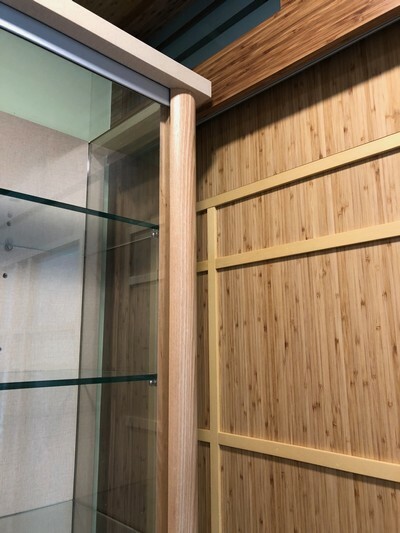 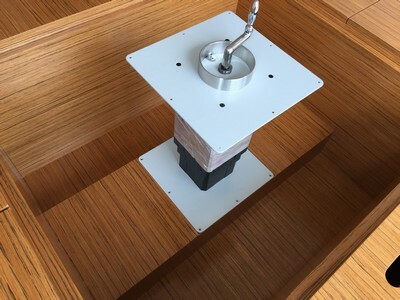 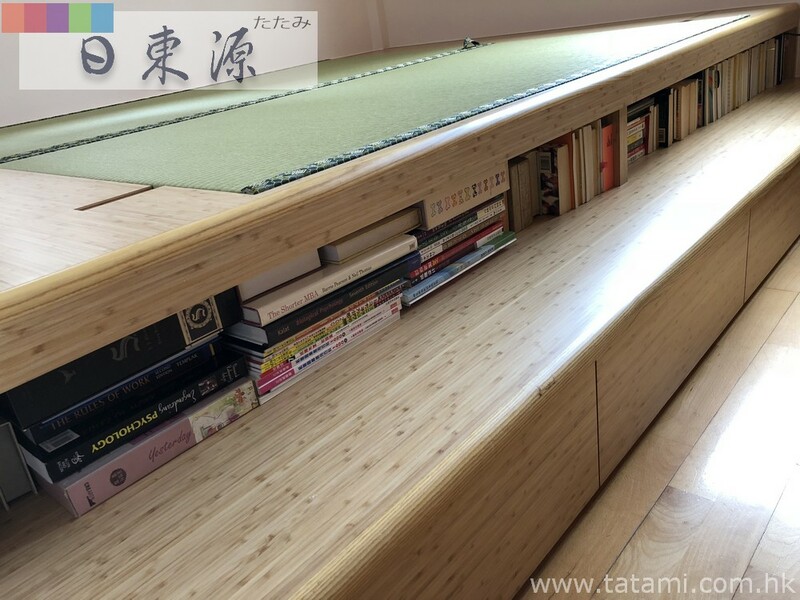 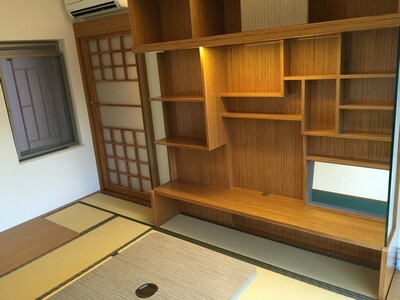 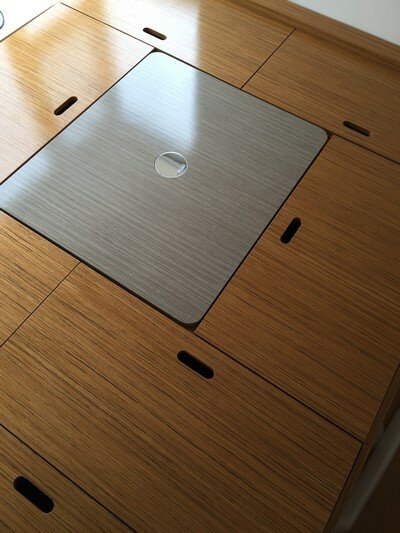 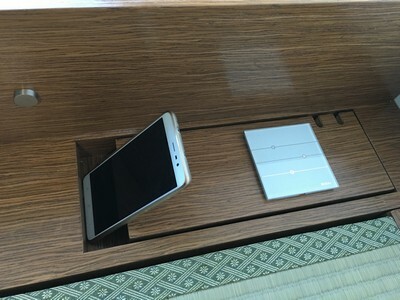 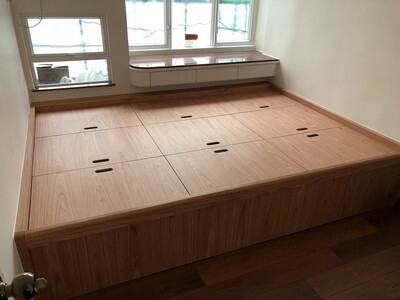 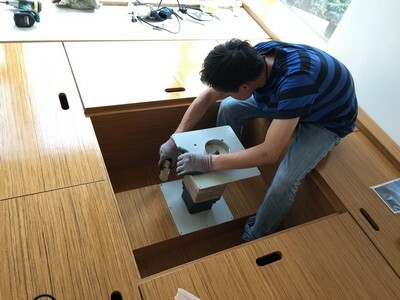 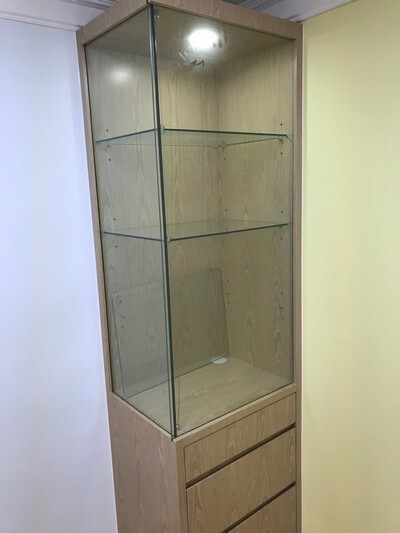 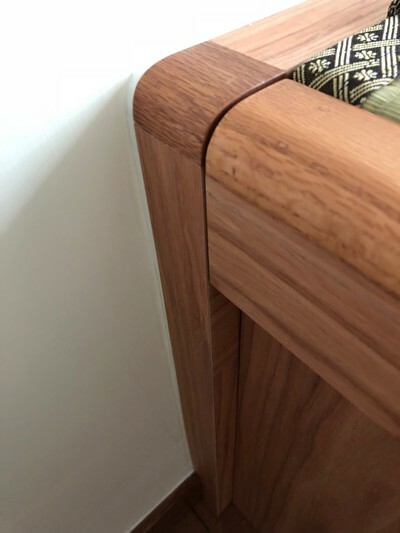 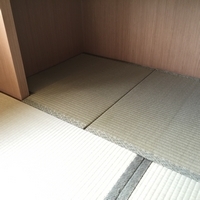 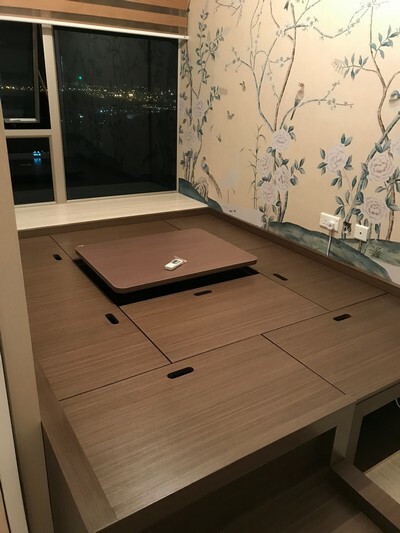 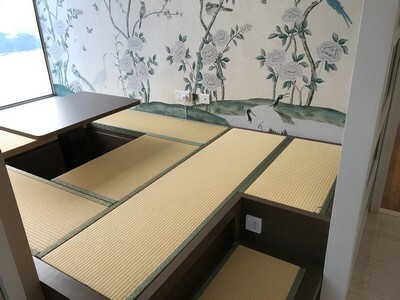 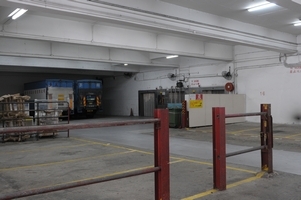 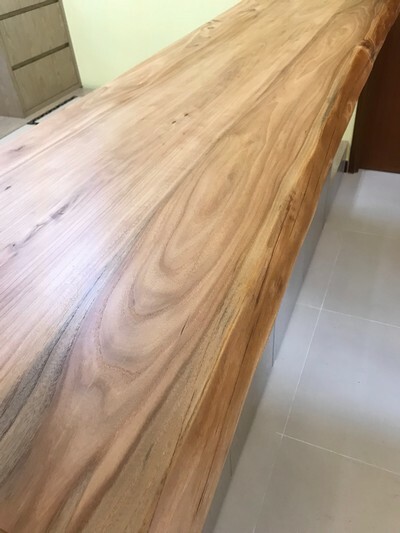 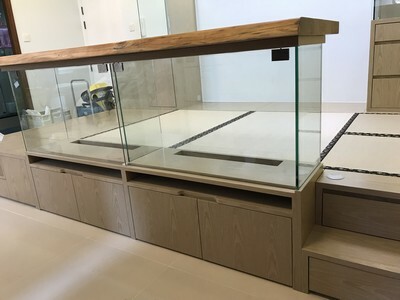 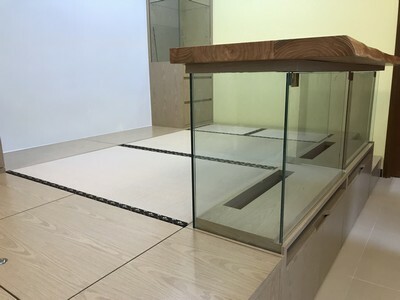 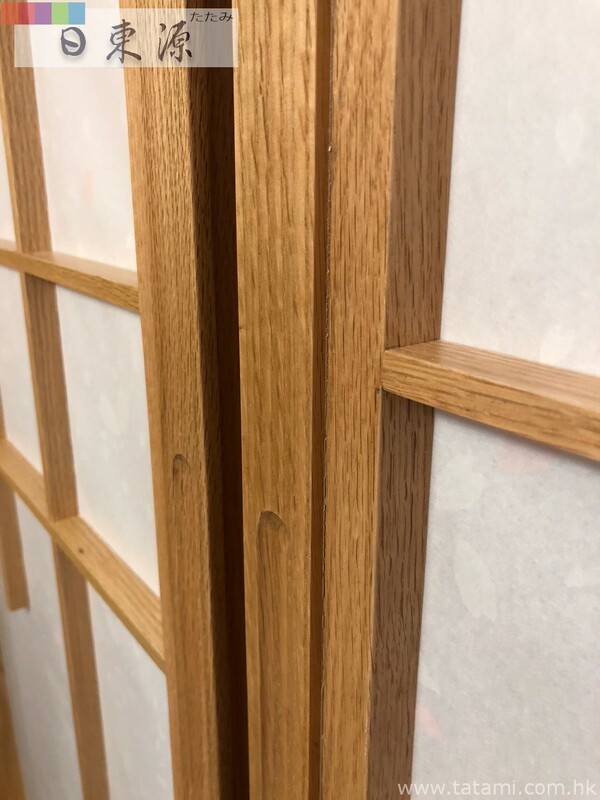 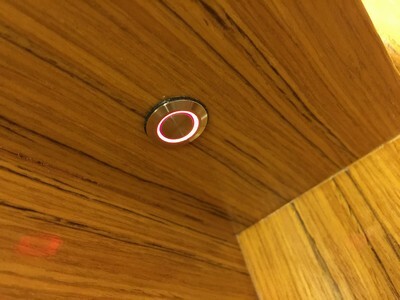 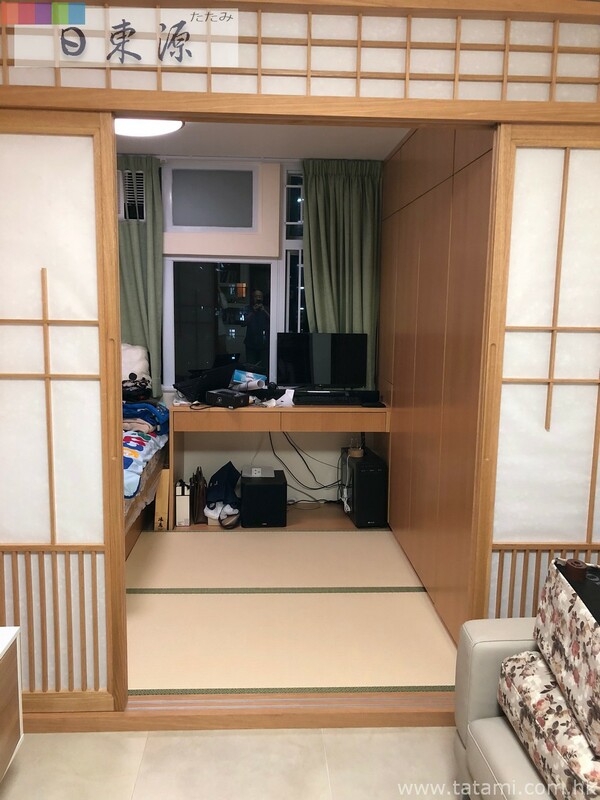 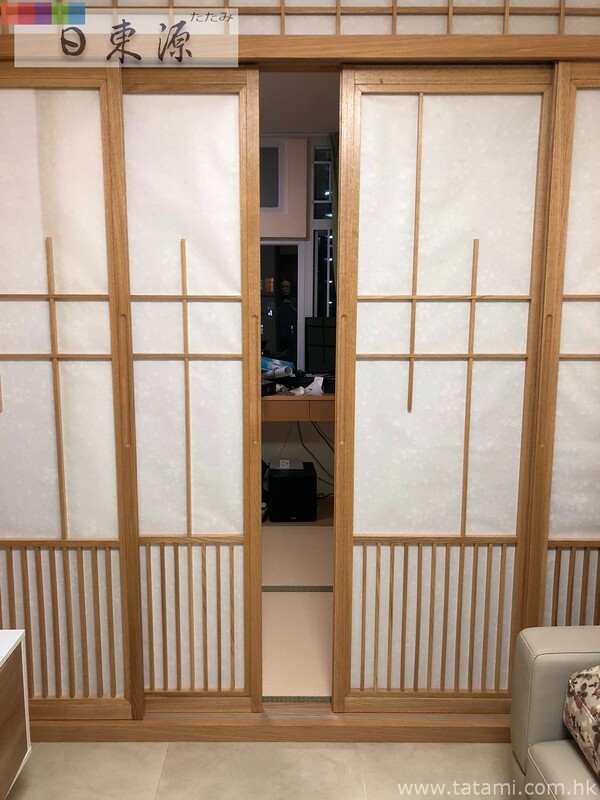 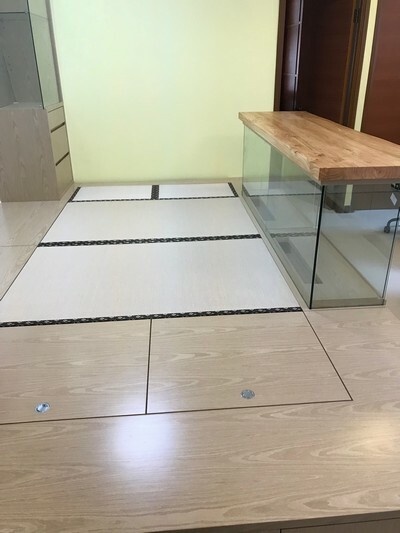 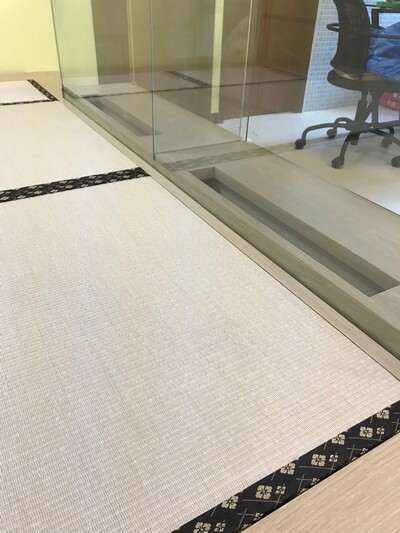 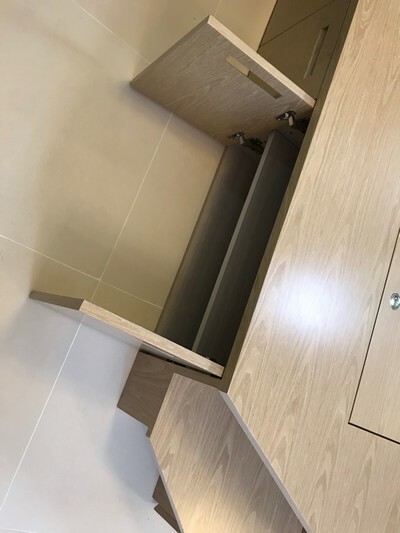 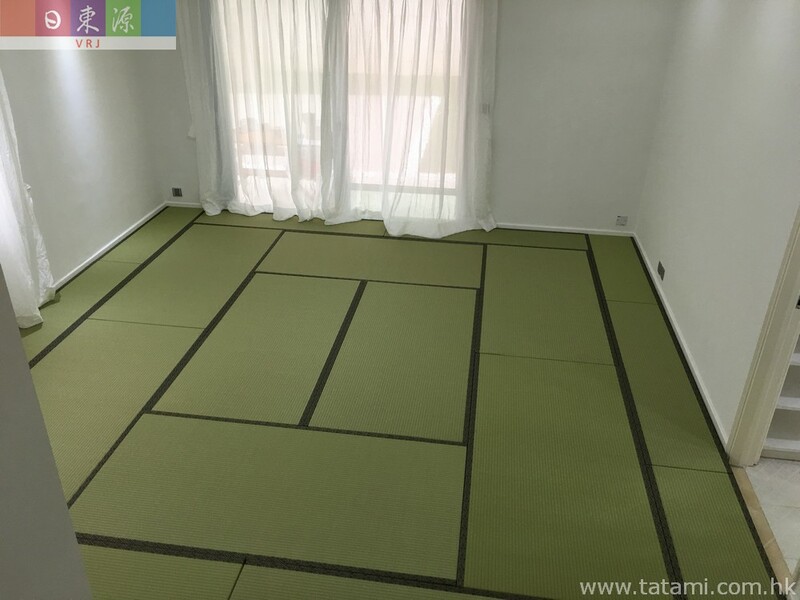 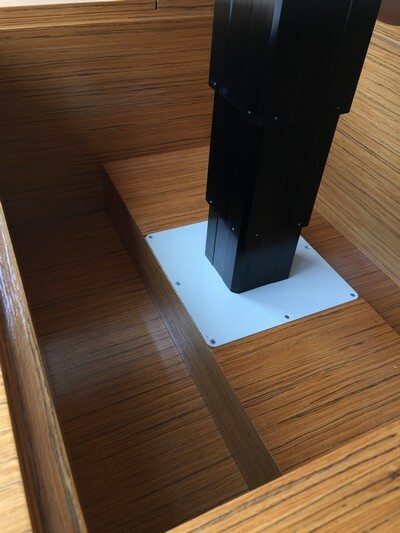 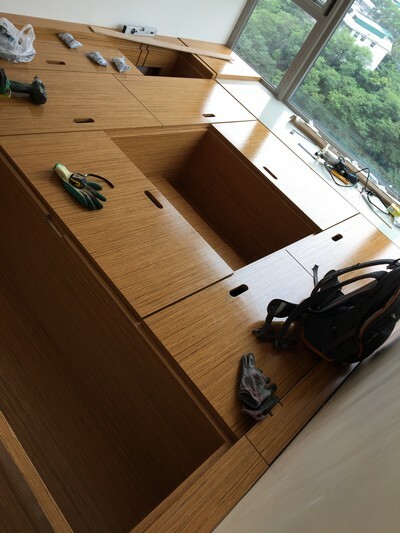 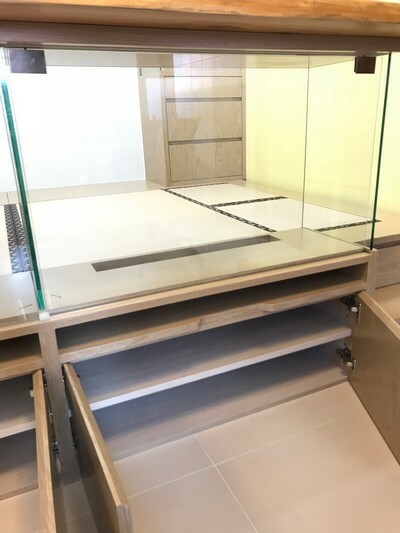 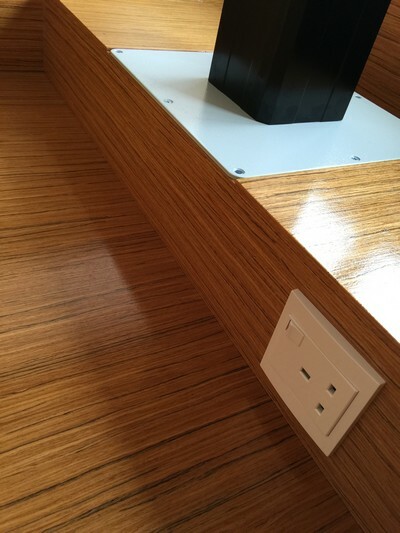 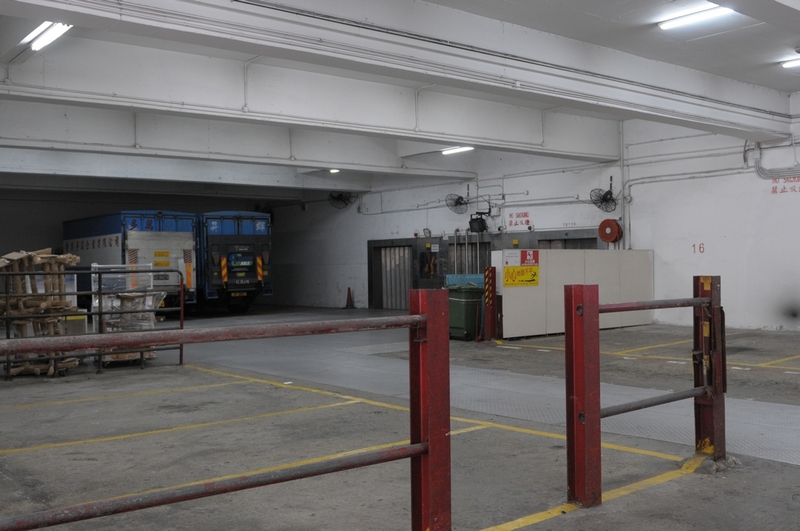 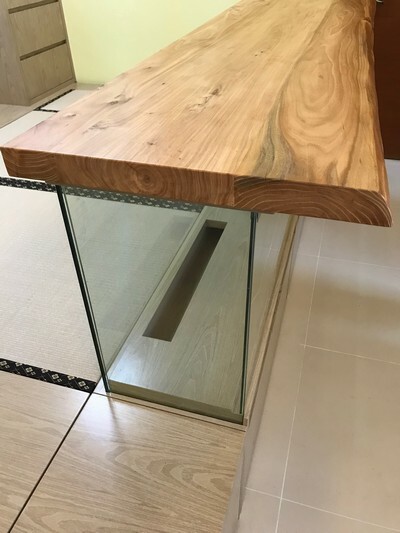 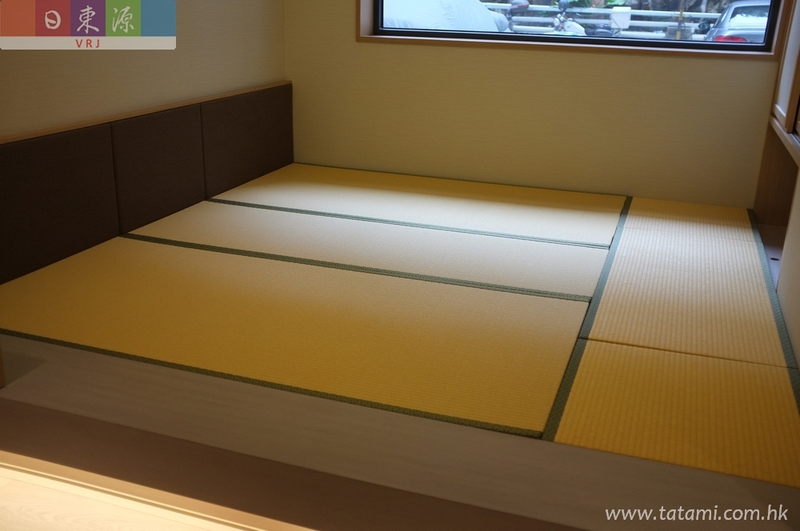 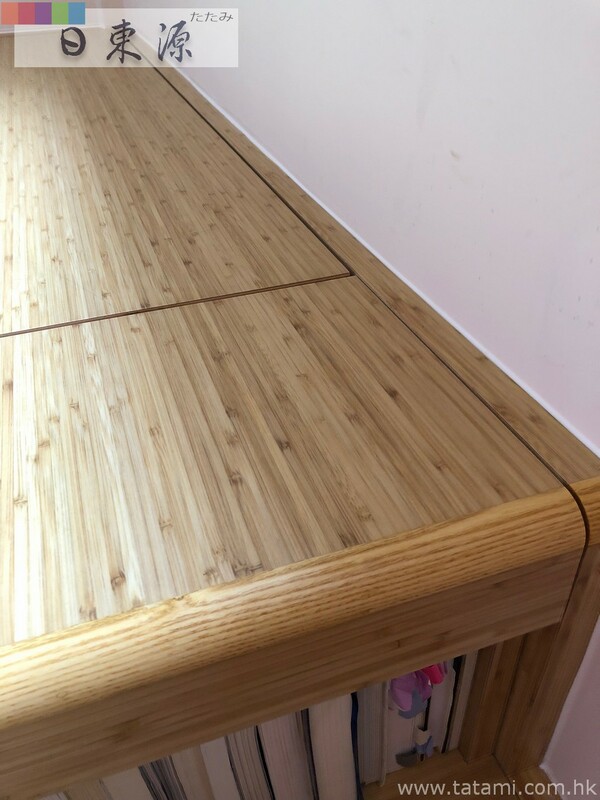 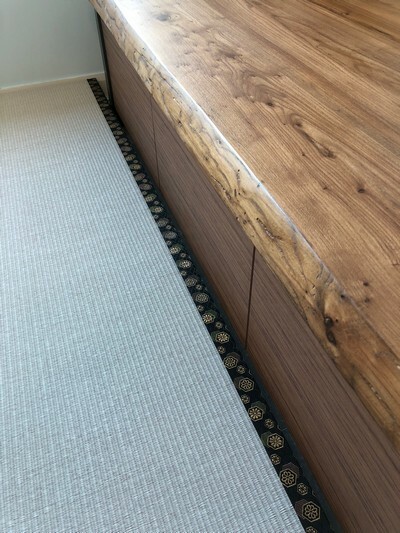 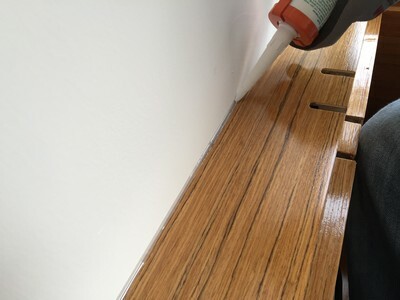 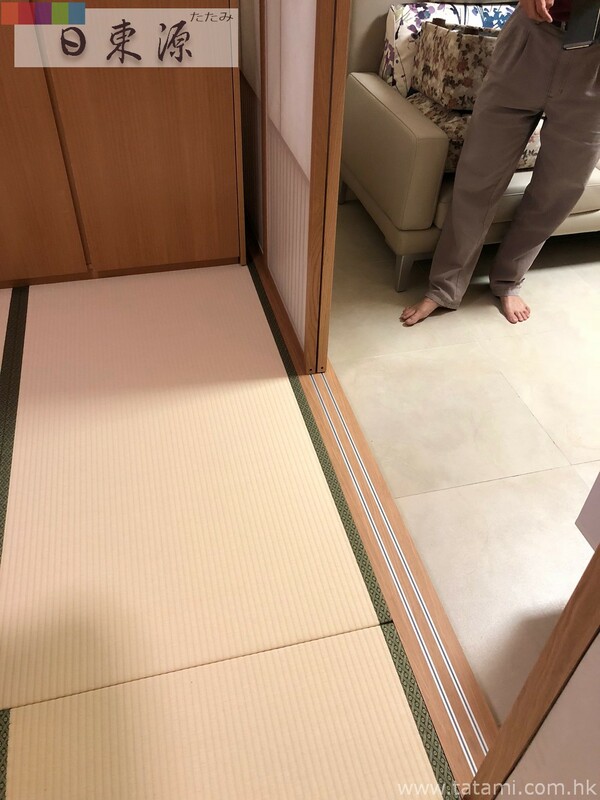 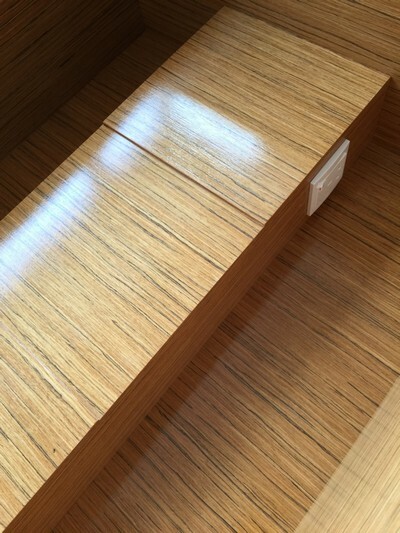 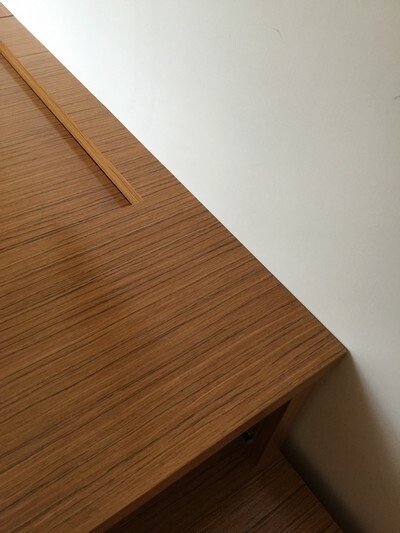 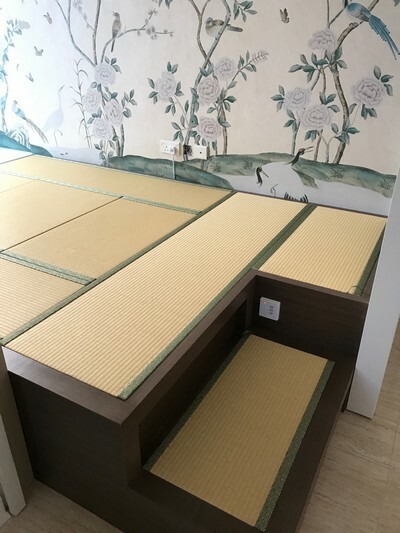 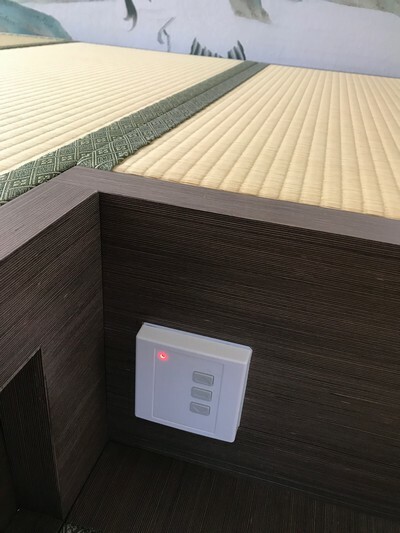 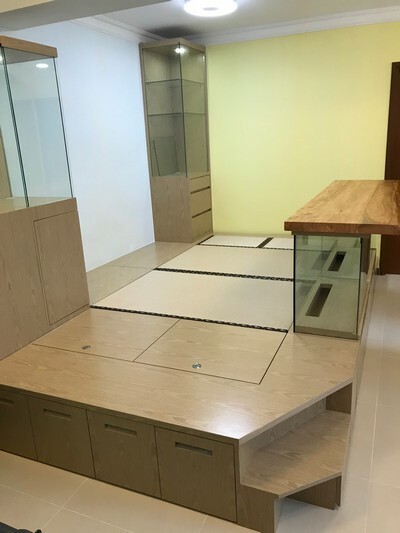 Special requirement of the tatami size in this room which are based on the wood platform size, flexible and easily storage space we provided.